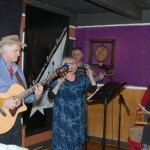 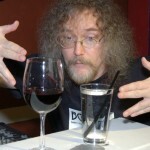 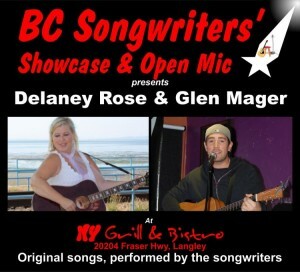 Their show starts at 7:30 pm, with Open Mic following at 8:30. 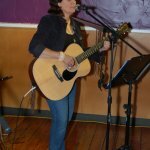 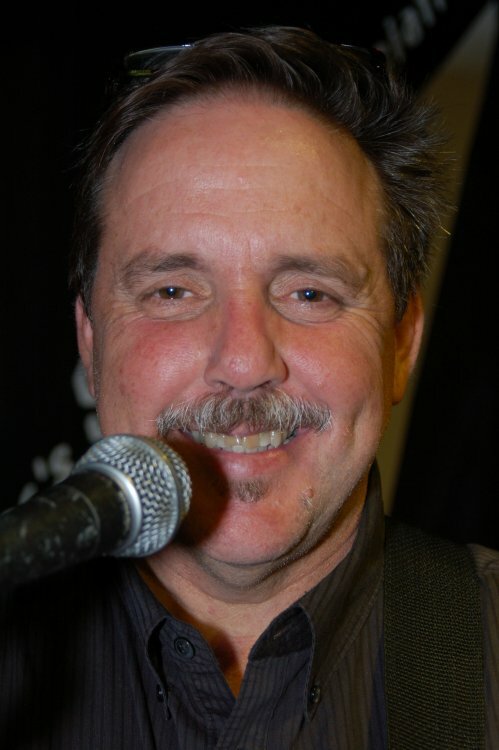 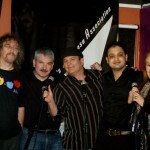 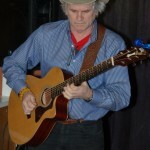 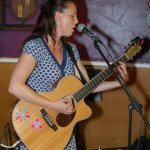 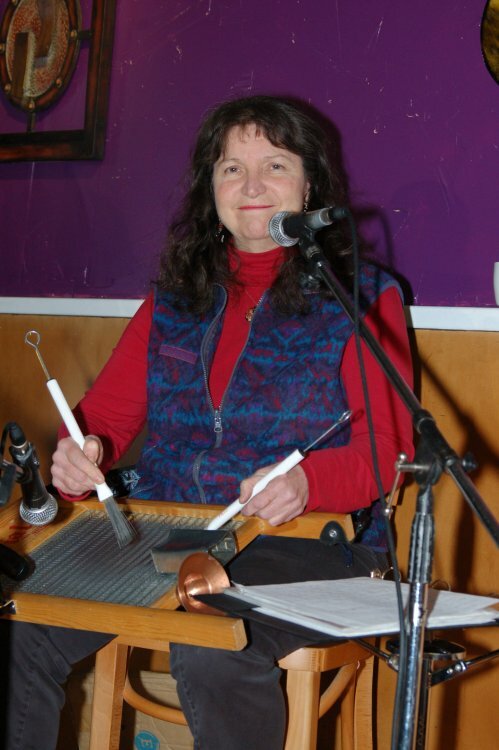 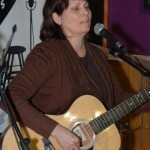 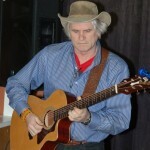 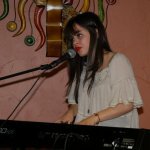 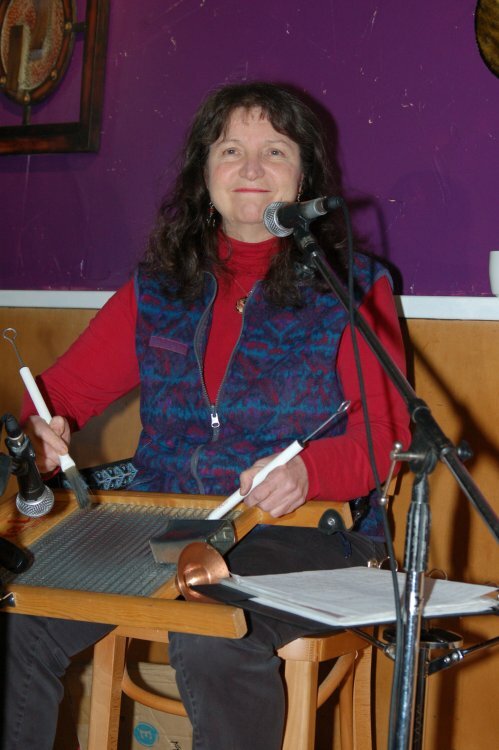 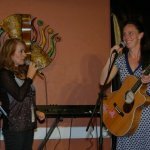 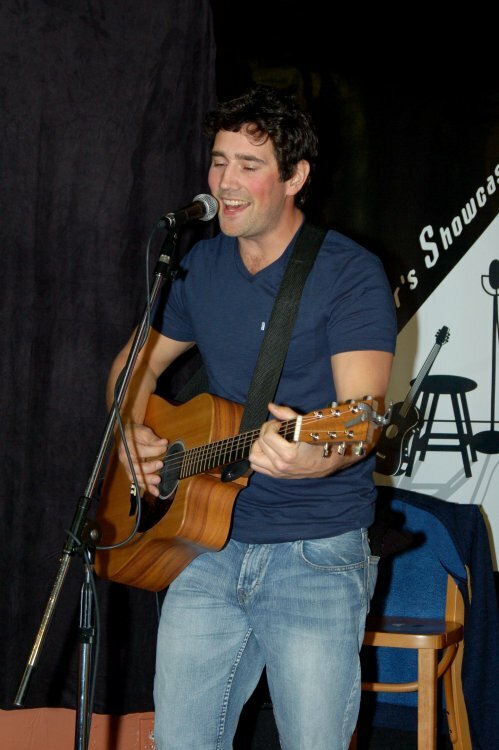 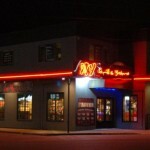 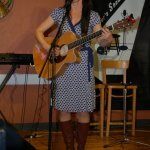 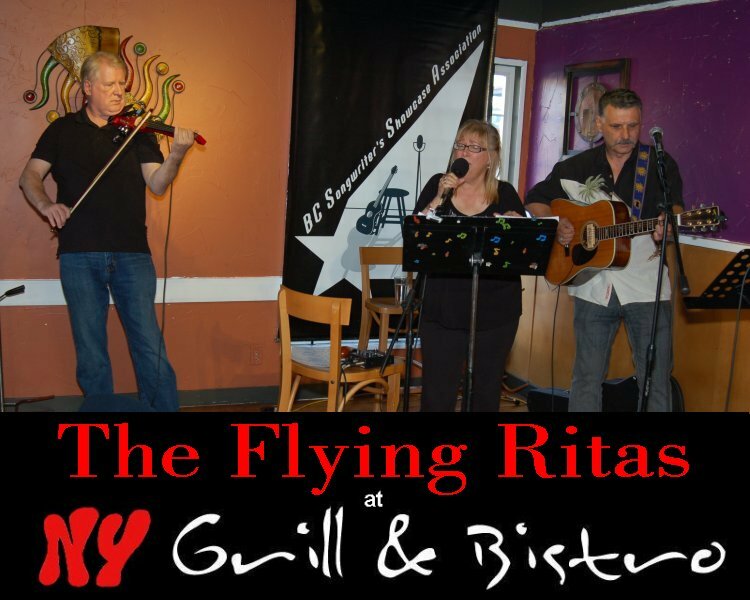 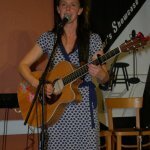 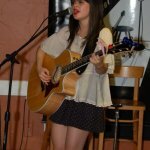 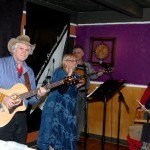 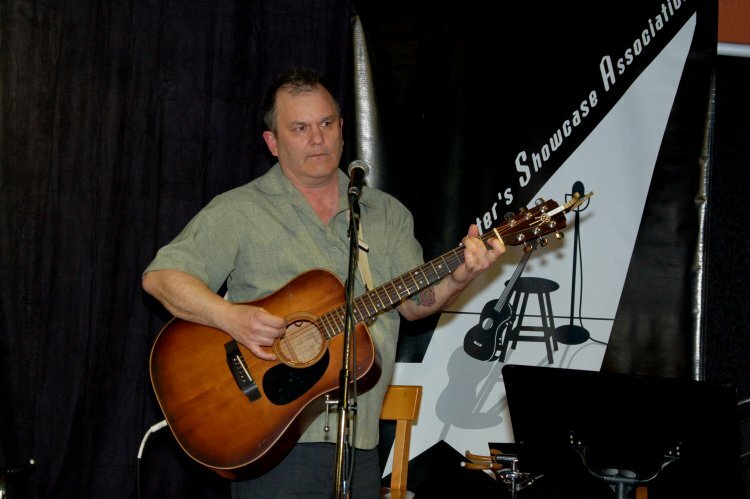 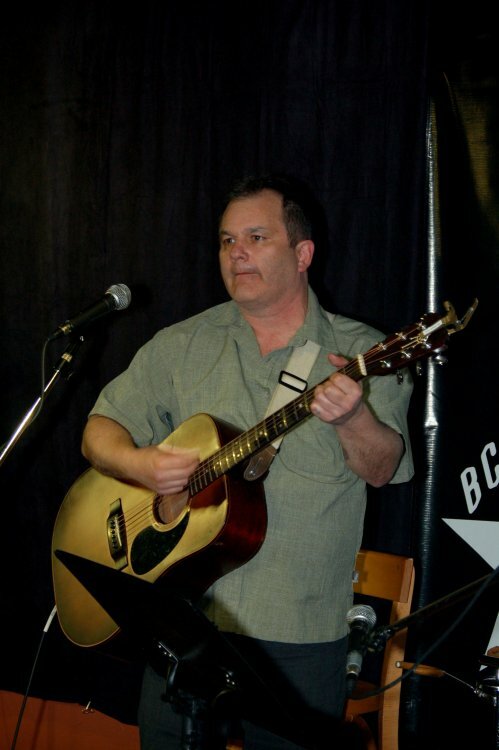 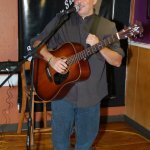 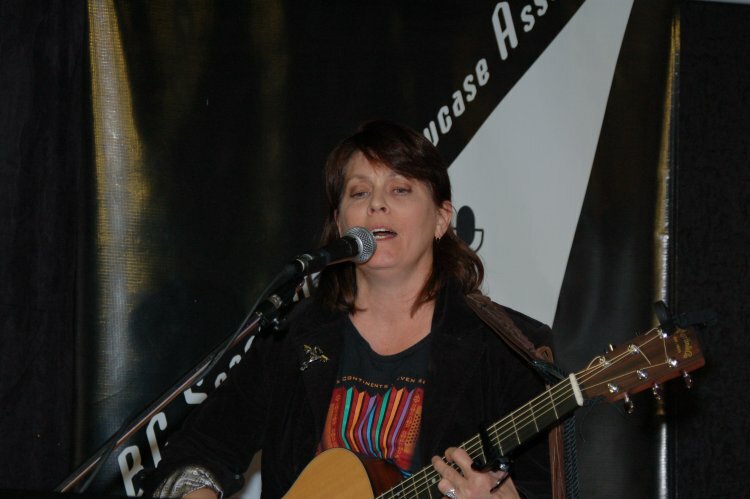 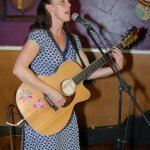 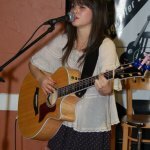 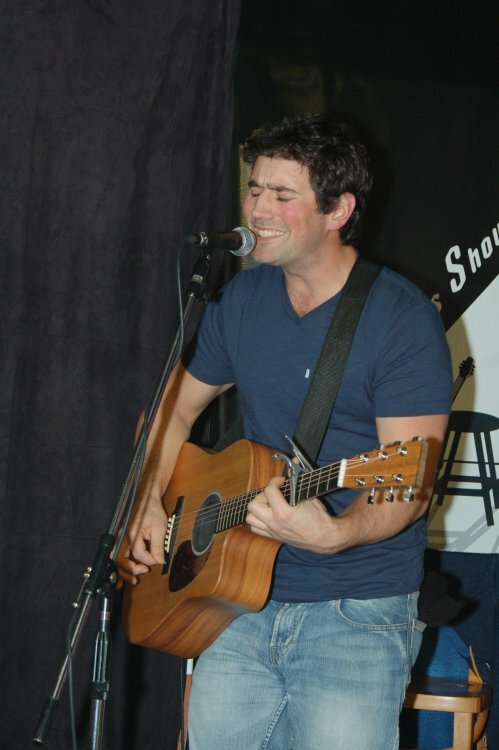 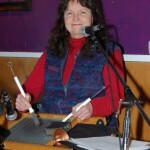 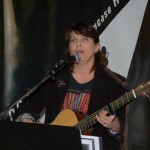 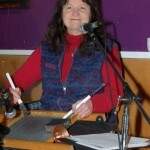 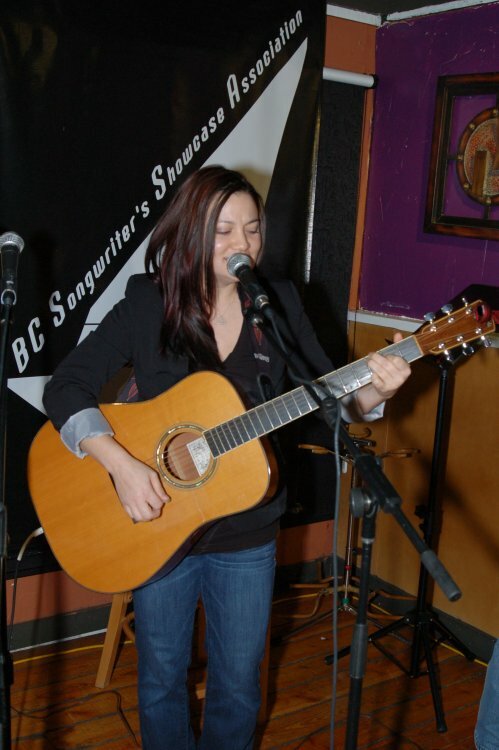 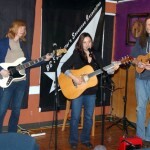 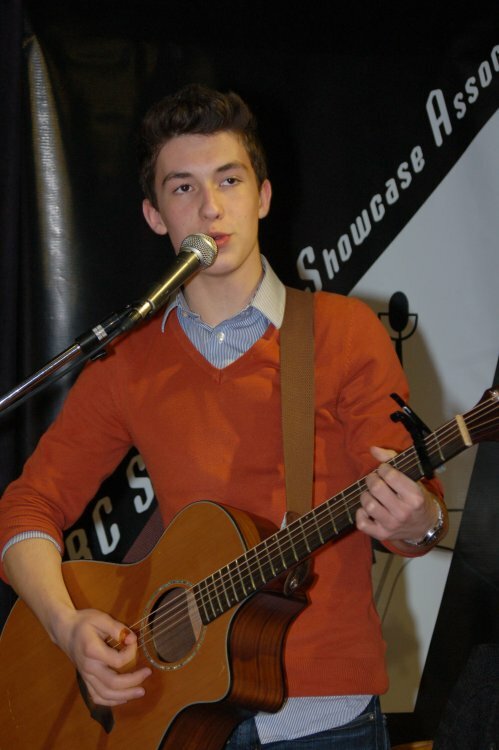 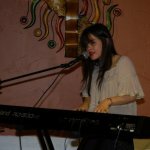 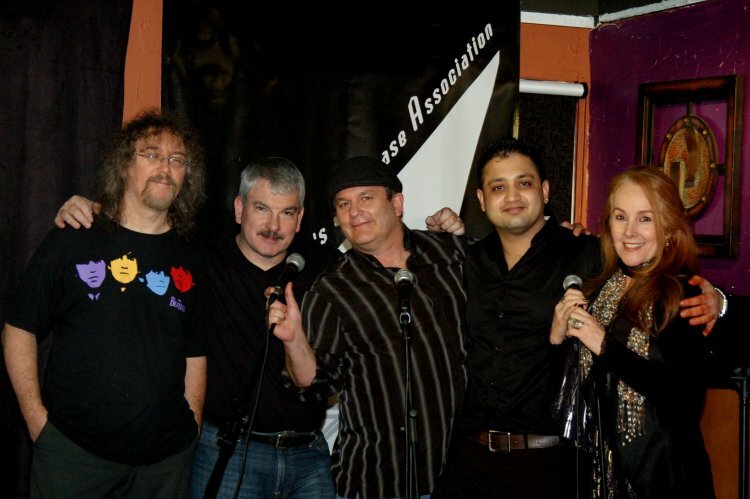 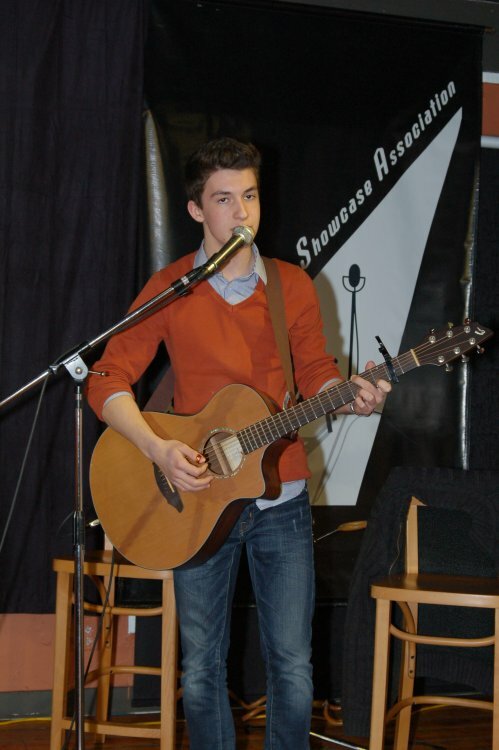 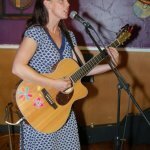 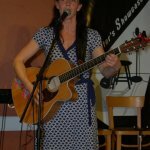 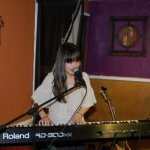 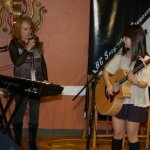 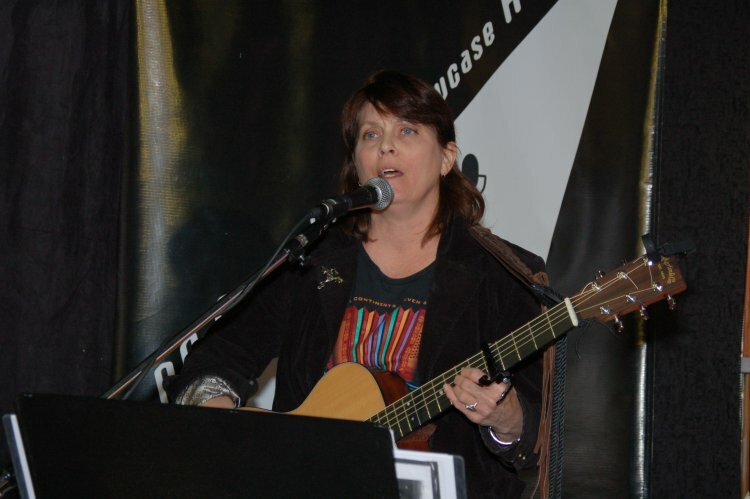 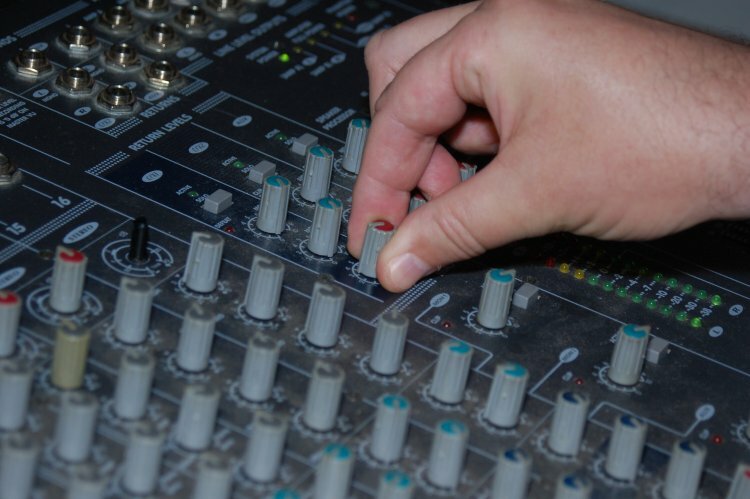 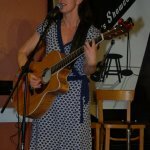 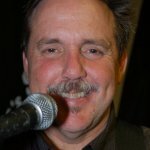 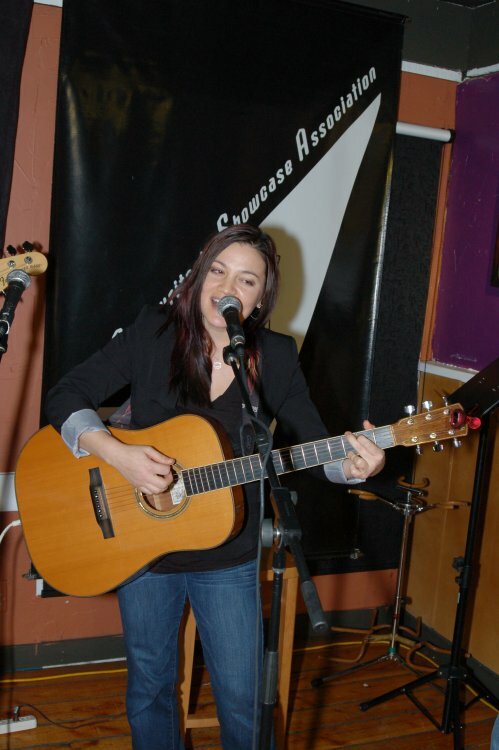 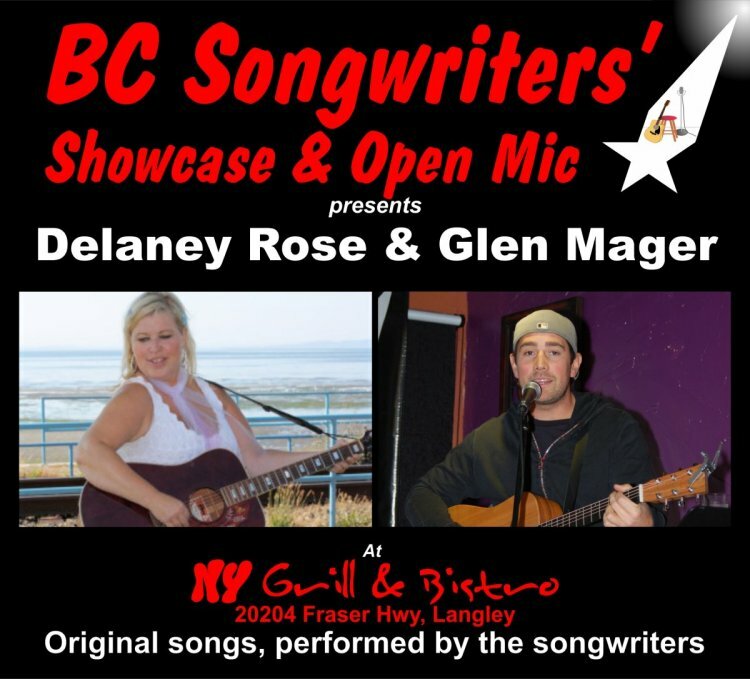 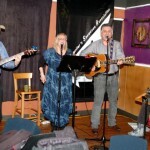 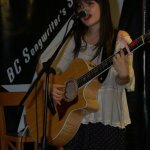 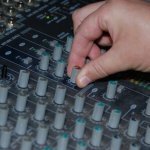 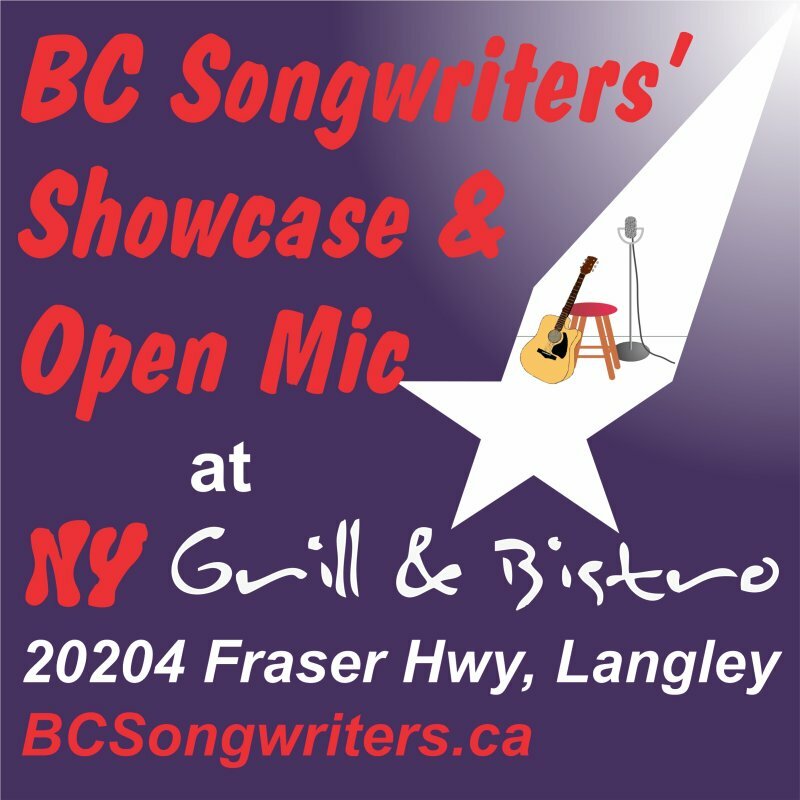 BC Songwriter Showcase & Open Mic are held at NY Grill & Bistro – 20204 Fraser Hwy, Langley. 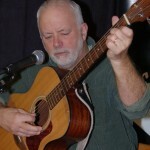 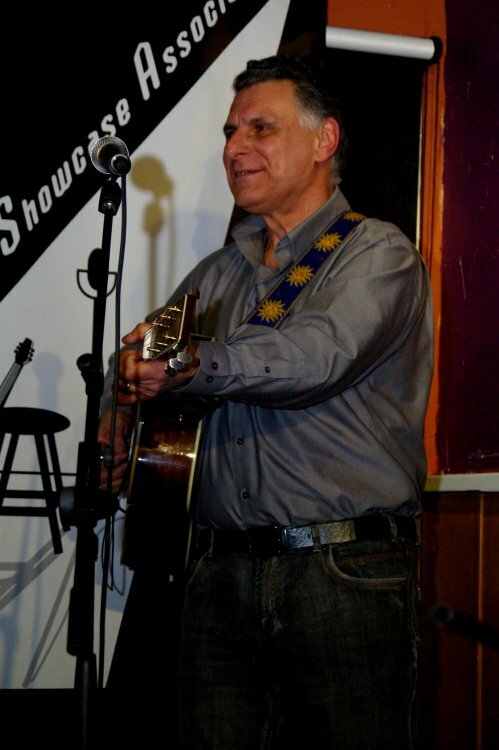 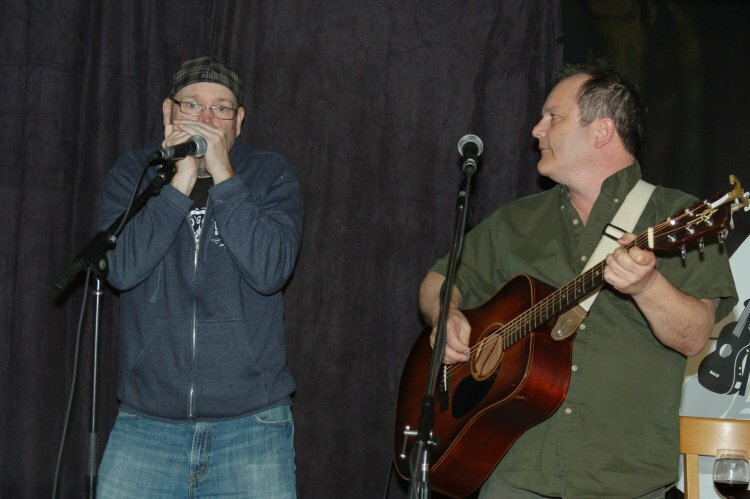 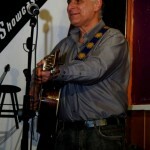 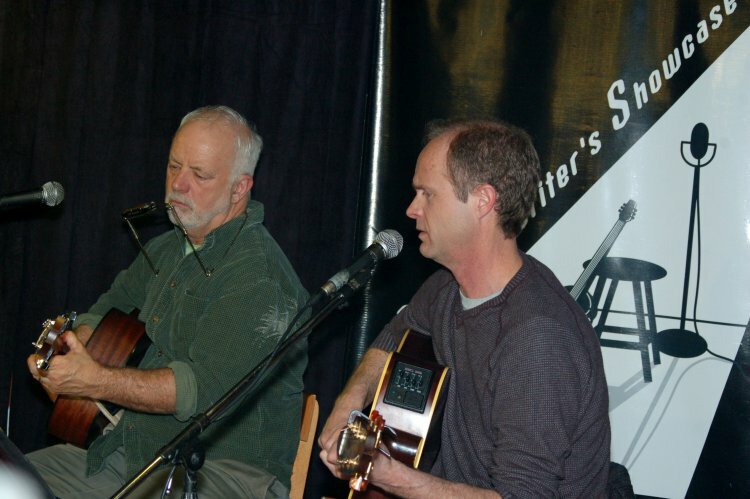 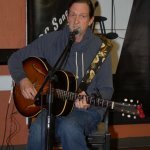 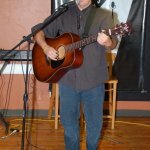 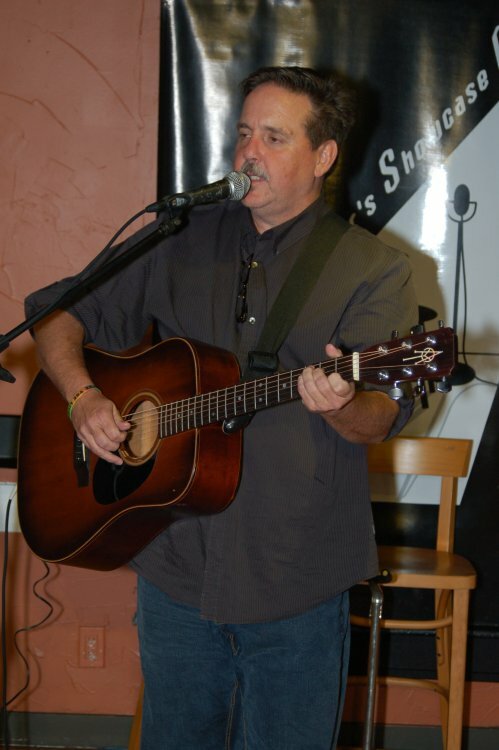 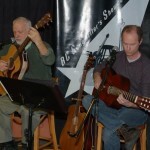 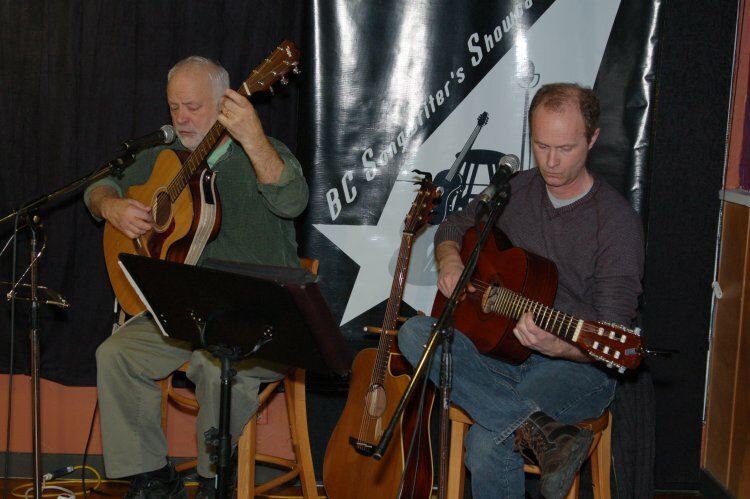 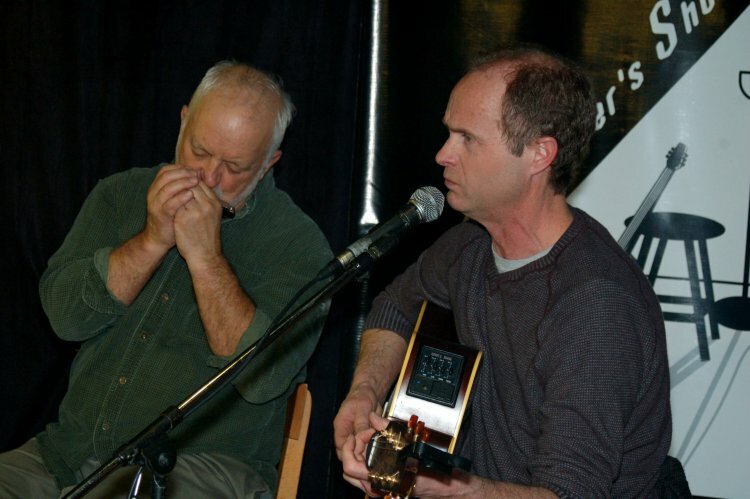 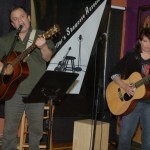 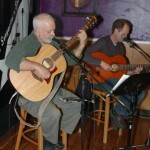 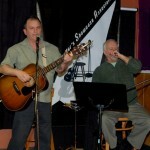 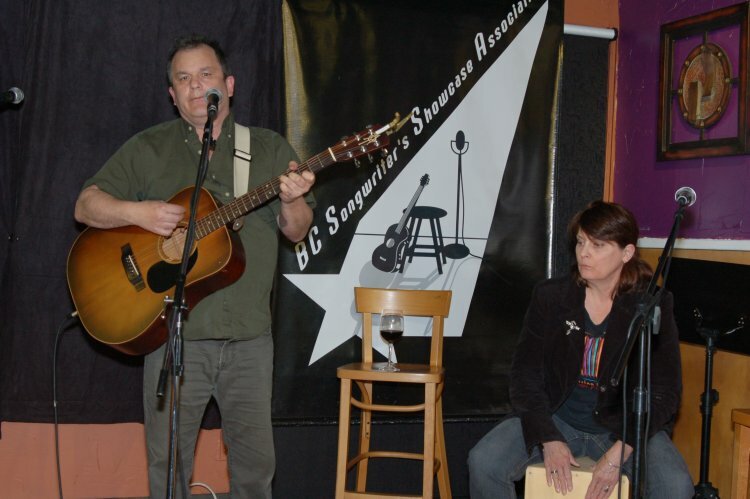 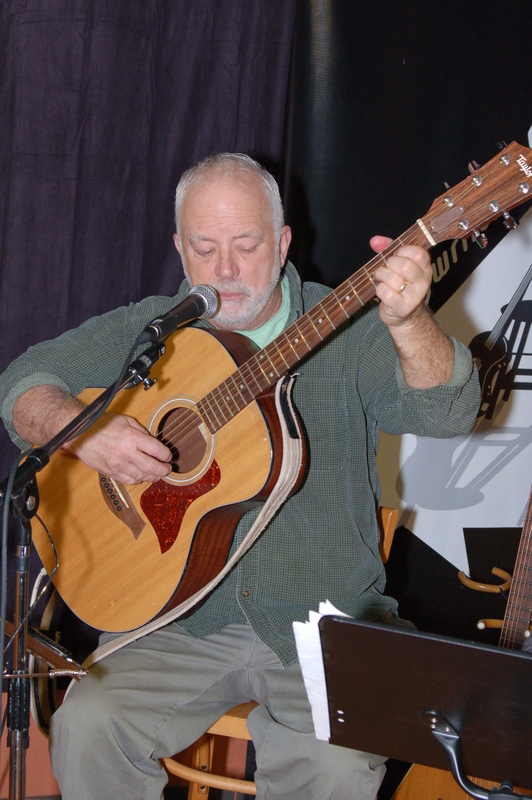 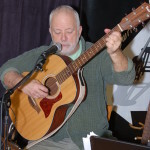 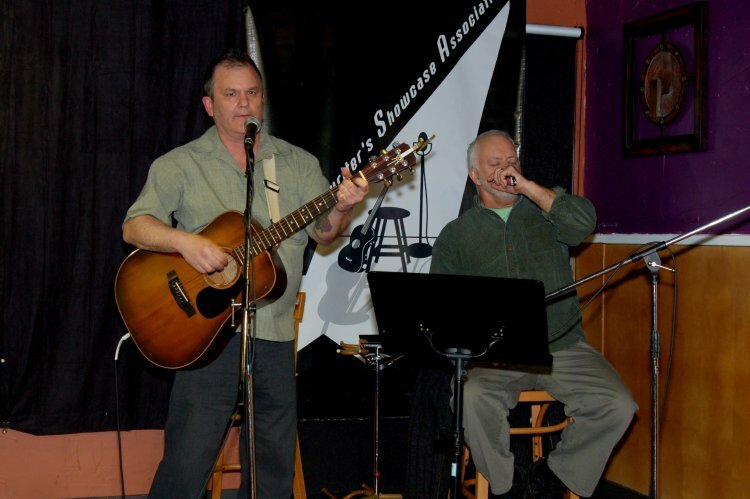 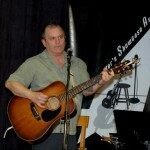 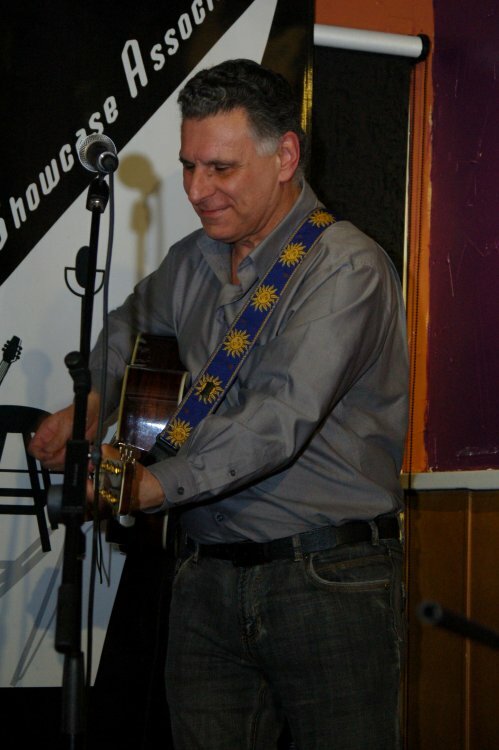 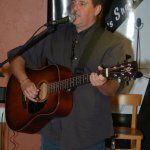 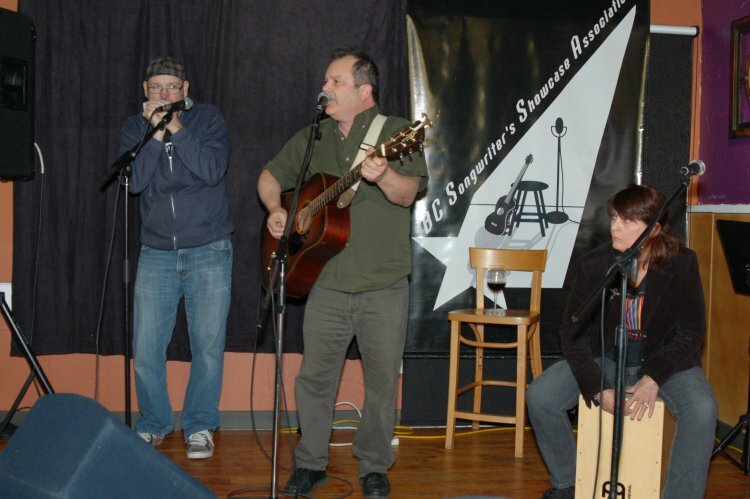 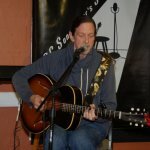 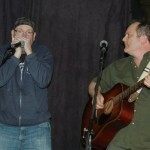 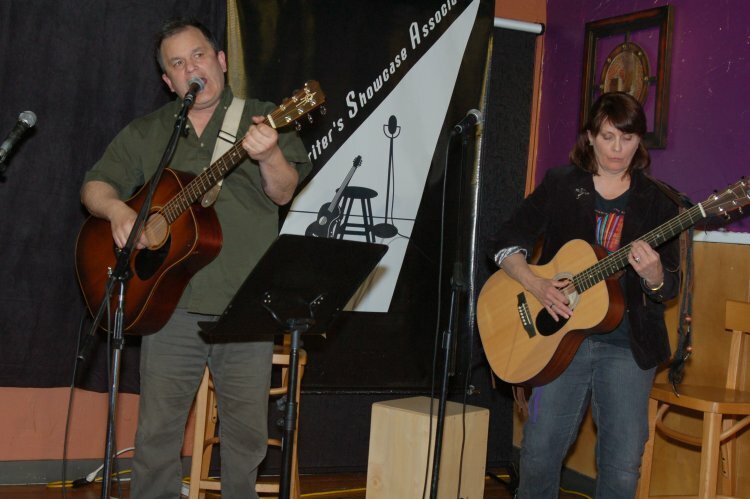 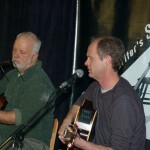 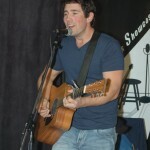 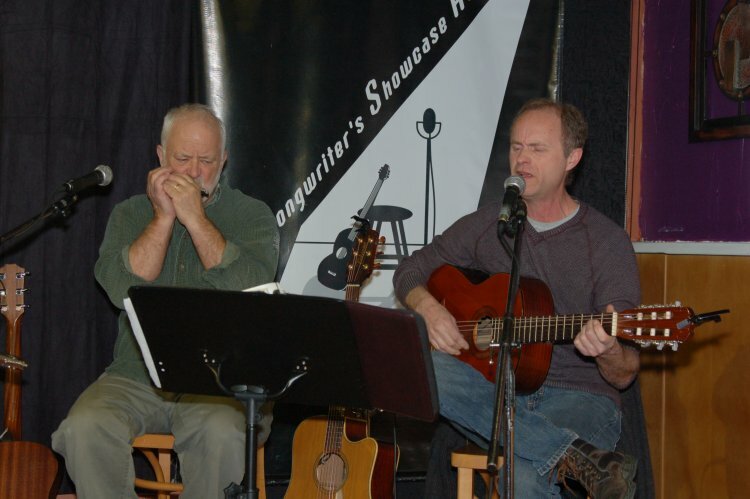 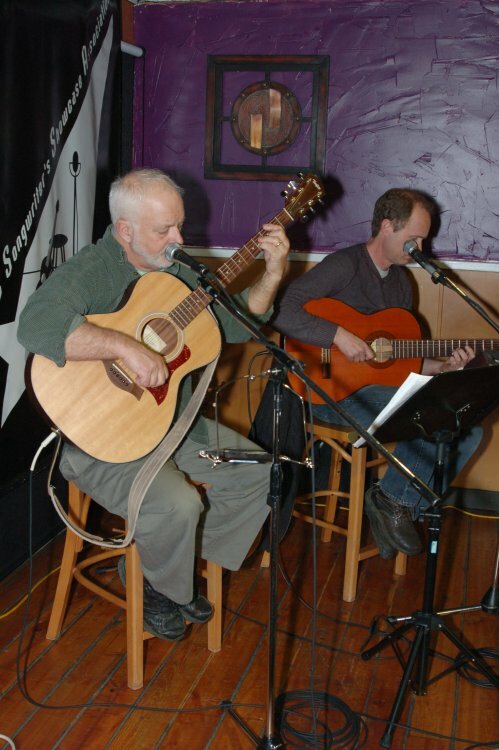 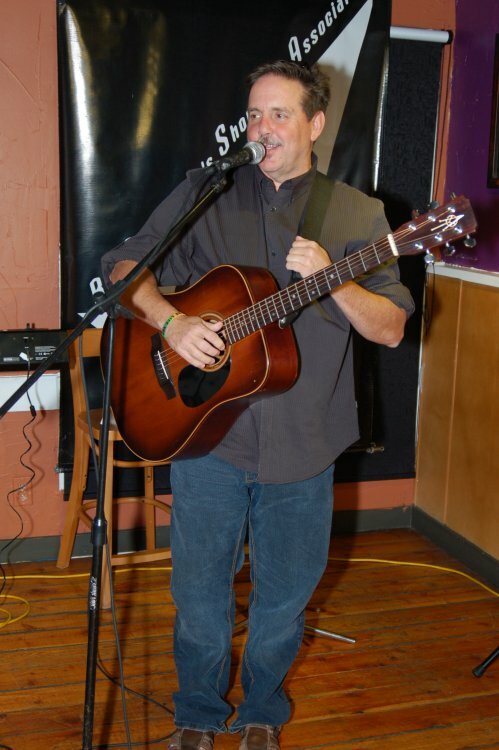 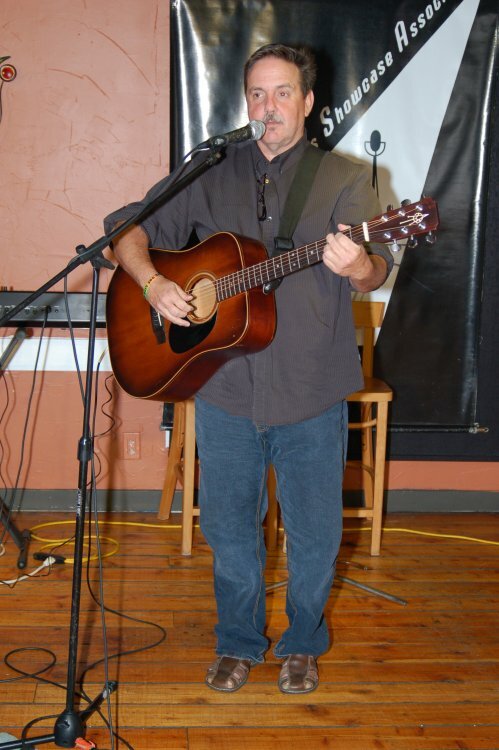 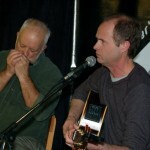 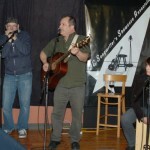 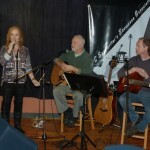 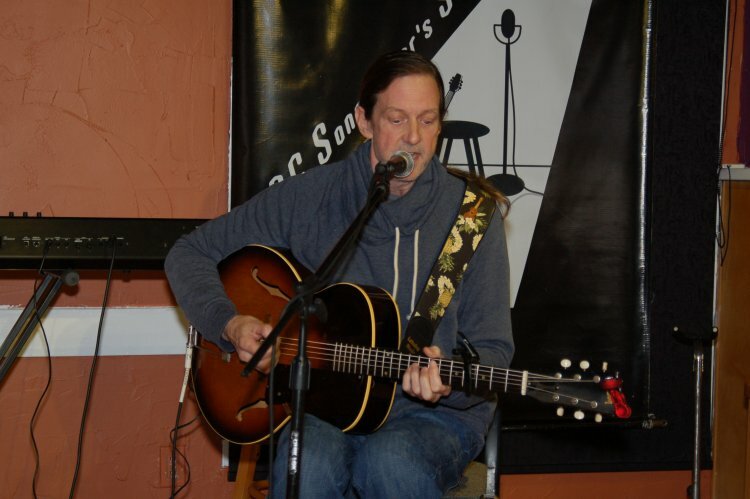 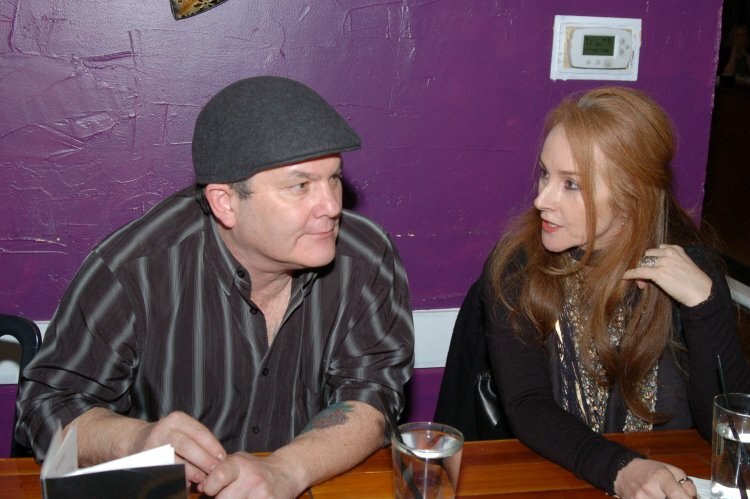 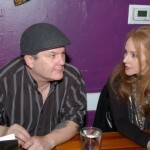 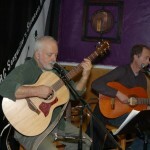 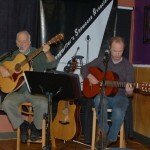 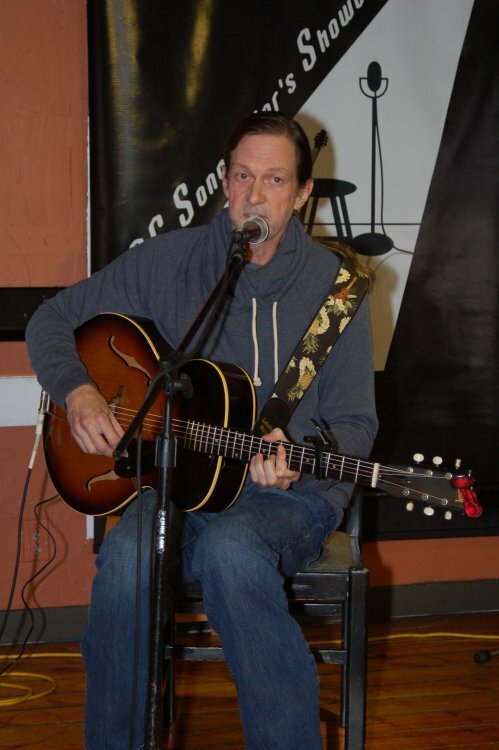 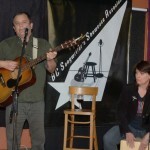 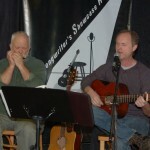 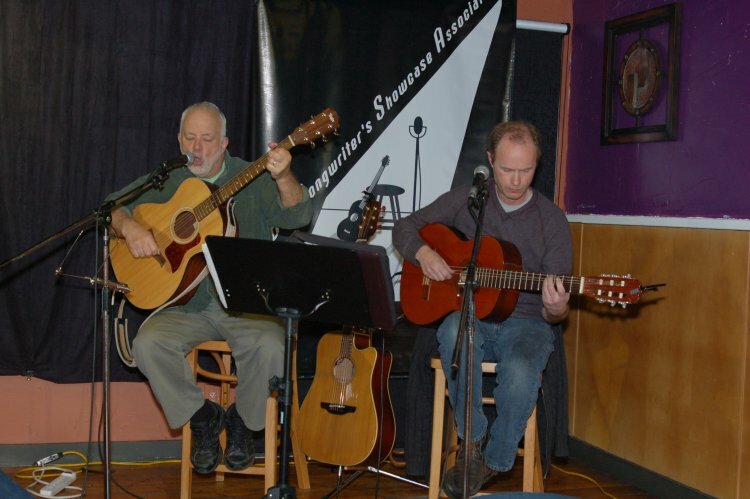 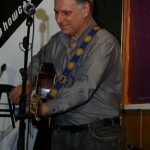 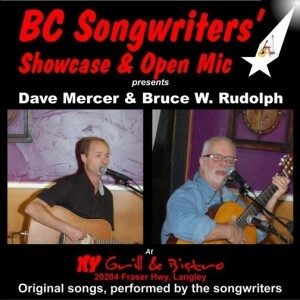 On Wednesday, March 18th, the Songwriter Showcase featured the fantastic talents of Dave Mercer & Bruce W. Rudolph. 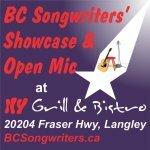 After the Songwriter Showcase, the BC Songwriters’ Open Mic followed, with Josh Bogert, Kevin Wellman and Earl Travis Taylor sharing their songs. 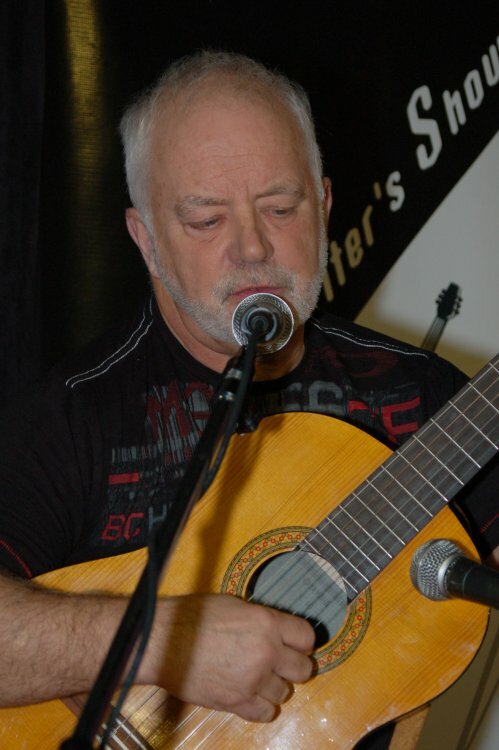 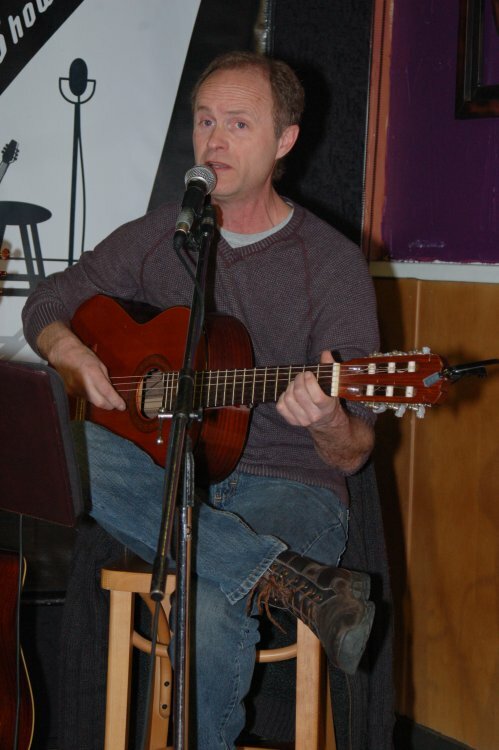 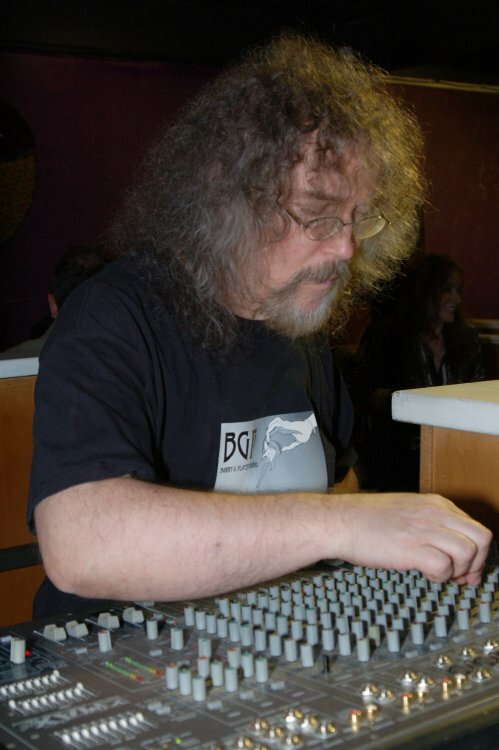 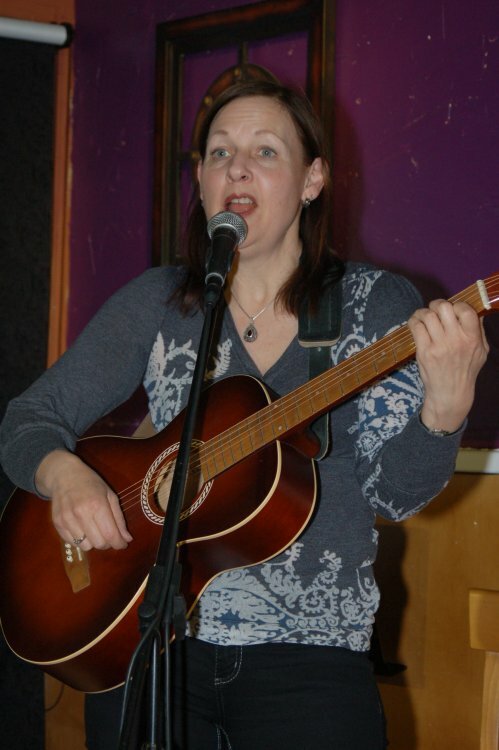 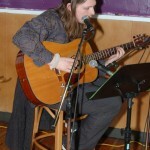 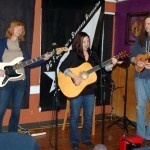 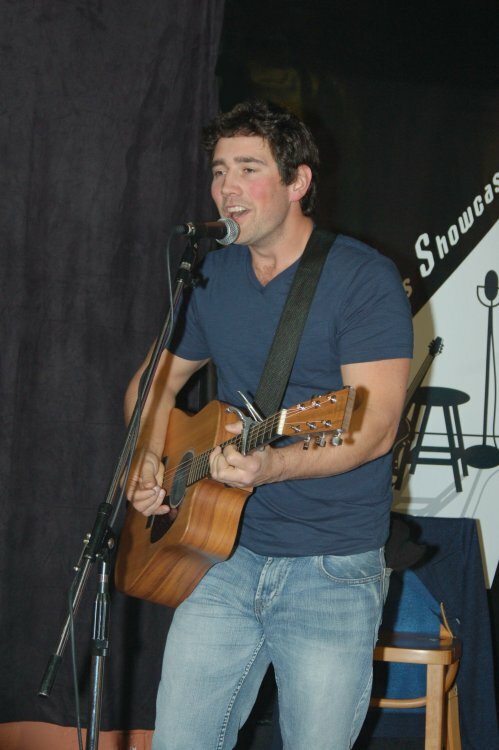 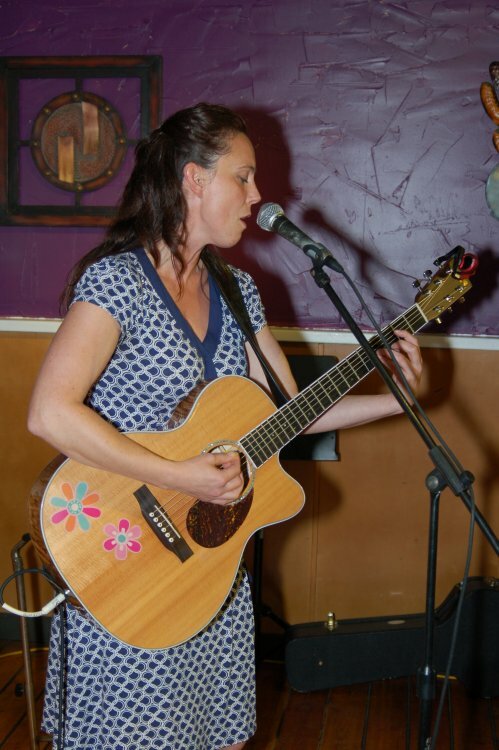 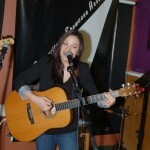 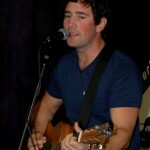 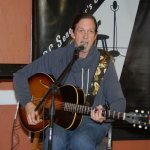 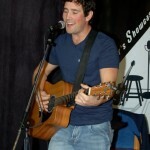 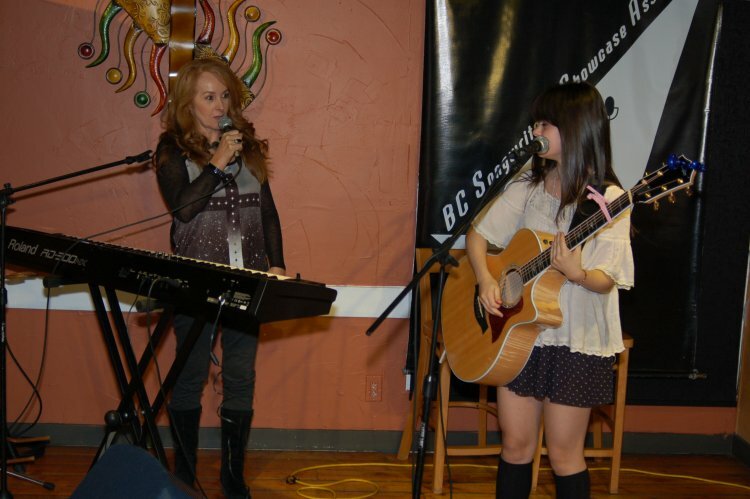 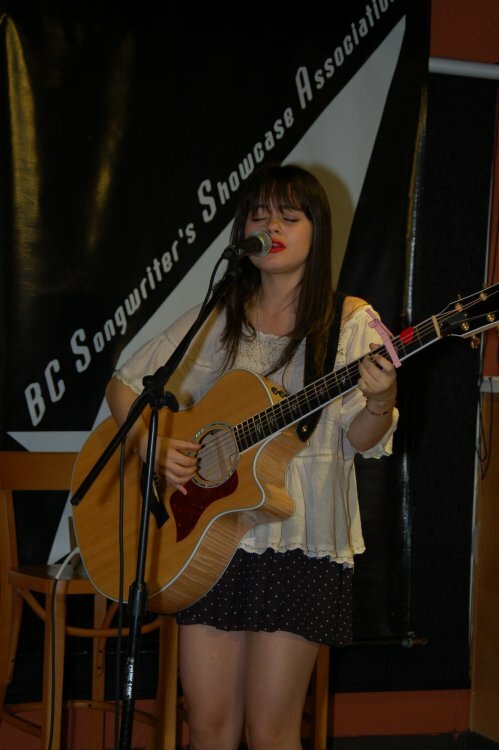 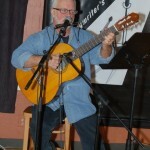 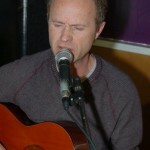 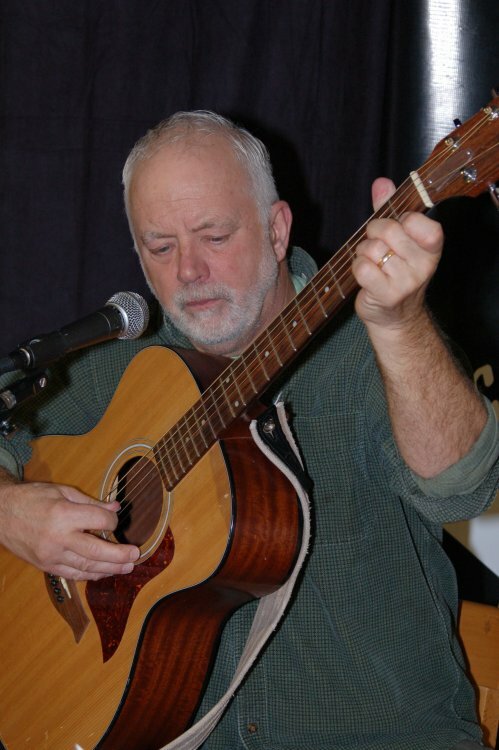 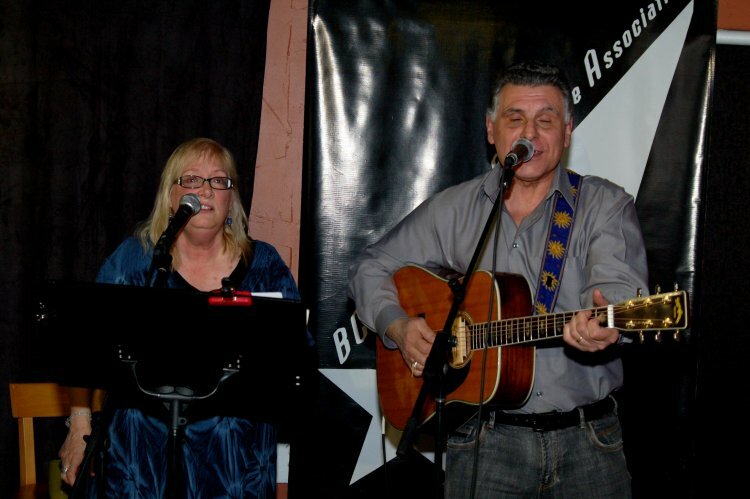 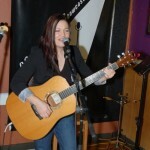 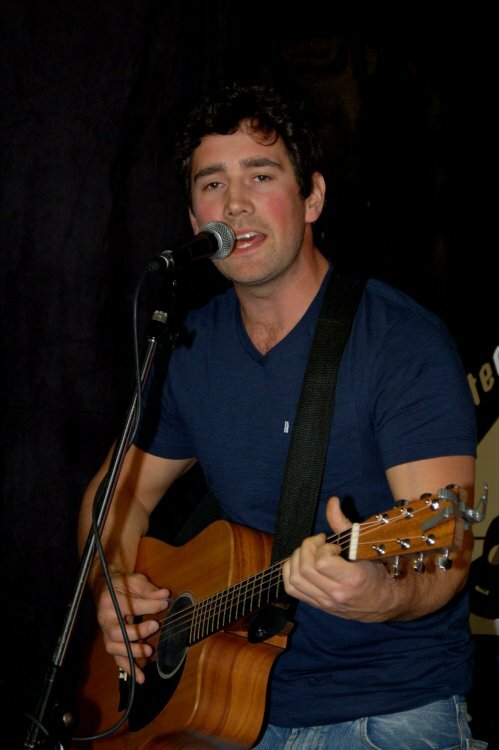 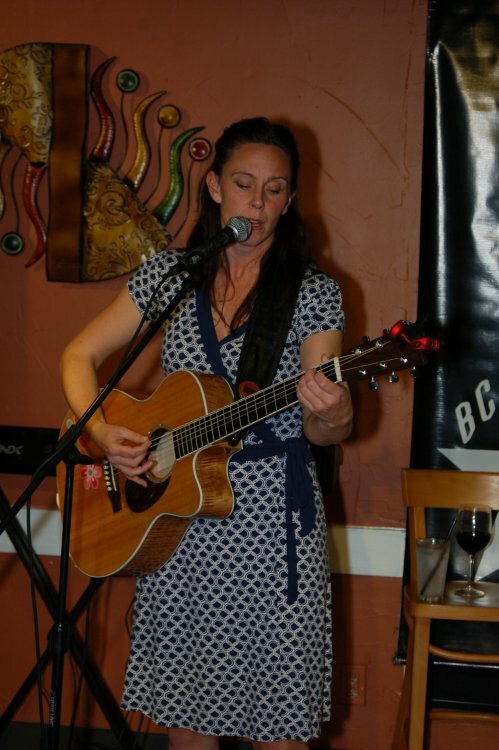 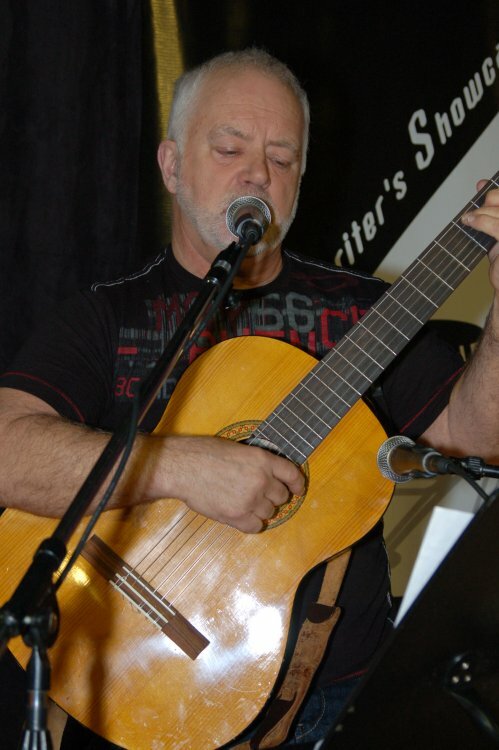 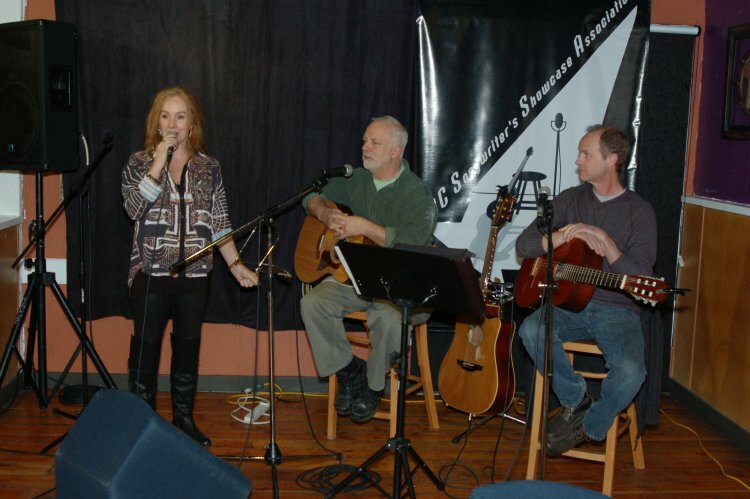 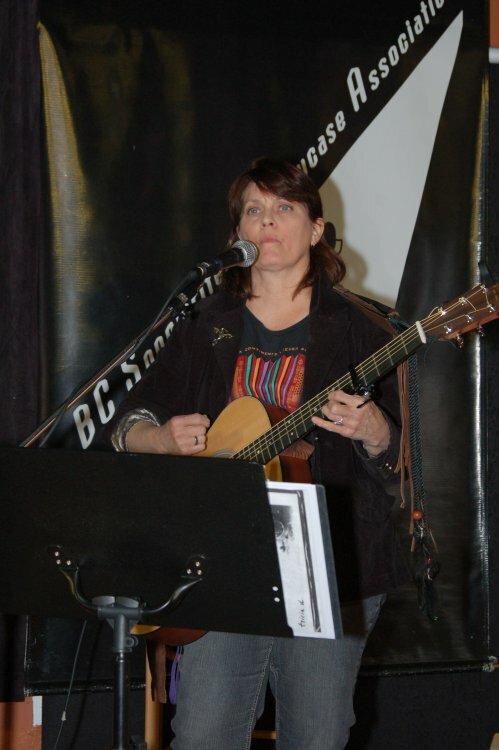 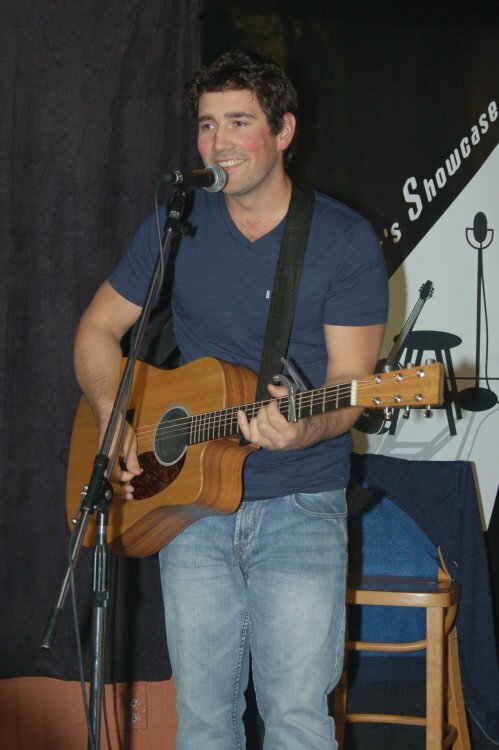 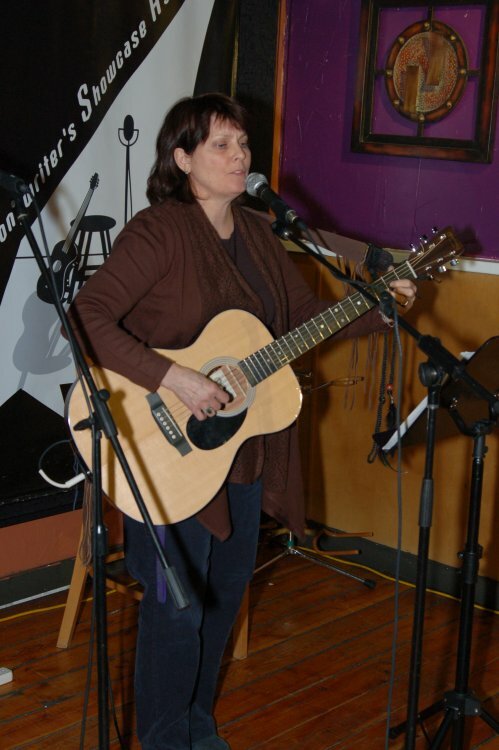 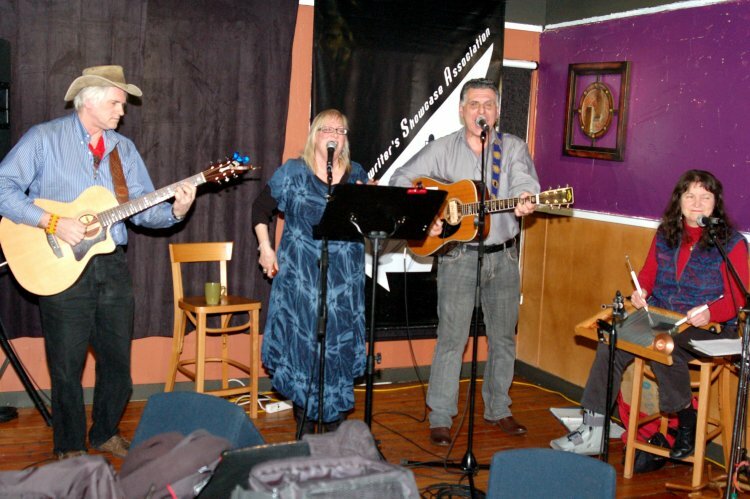 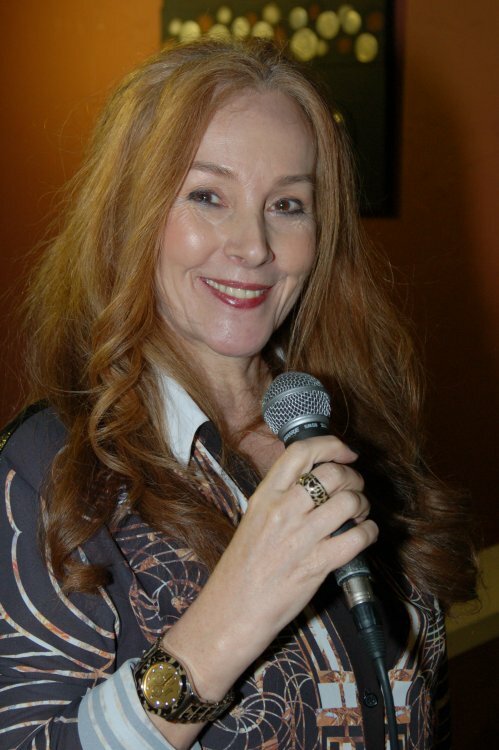 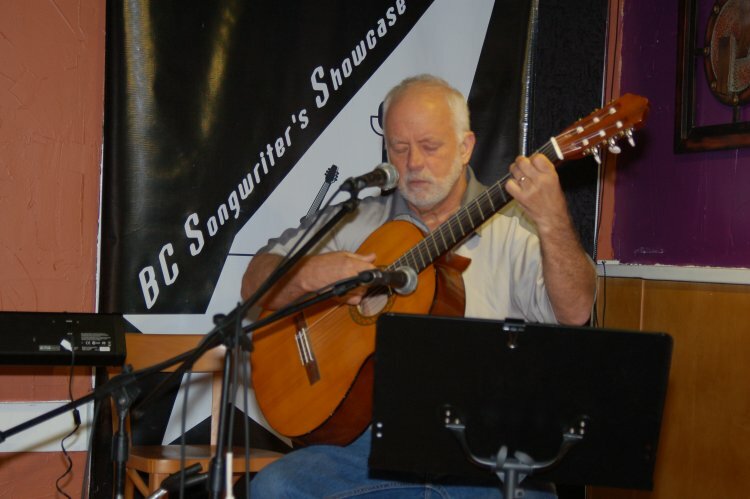 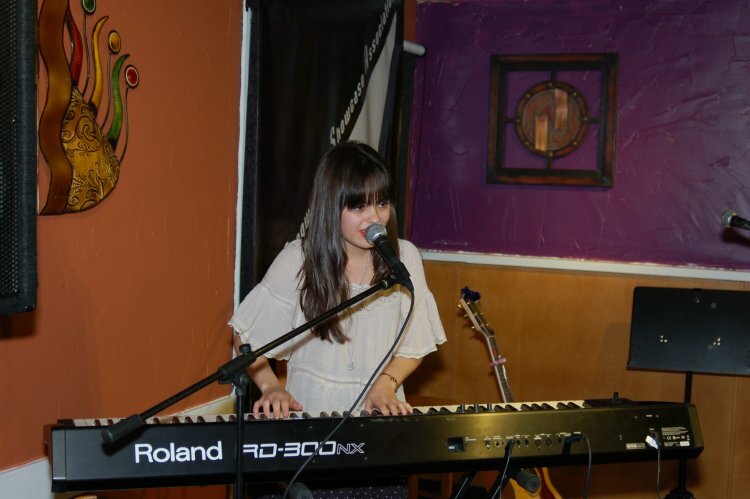 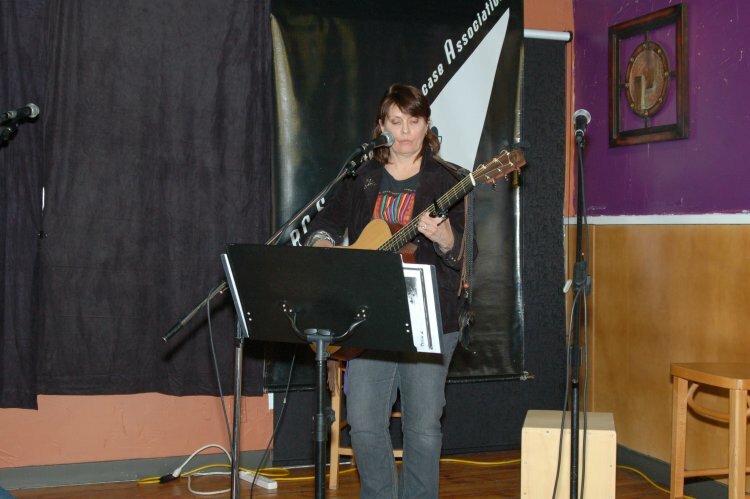 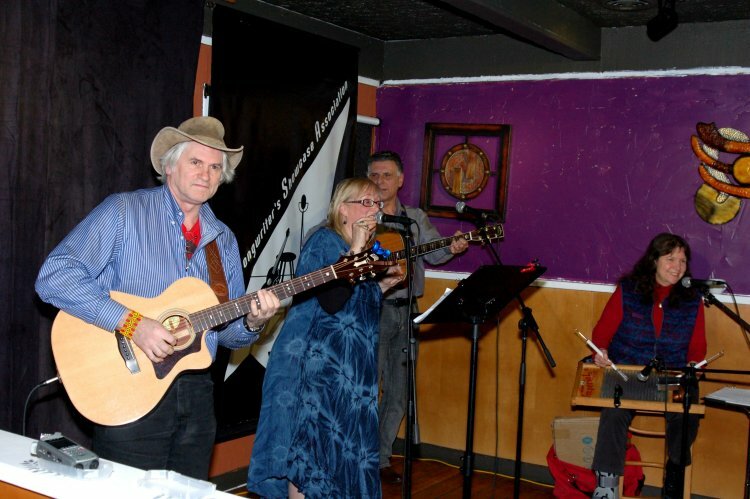 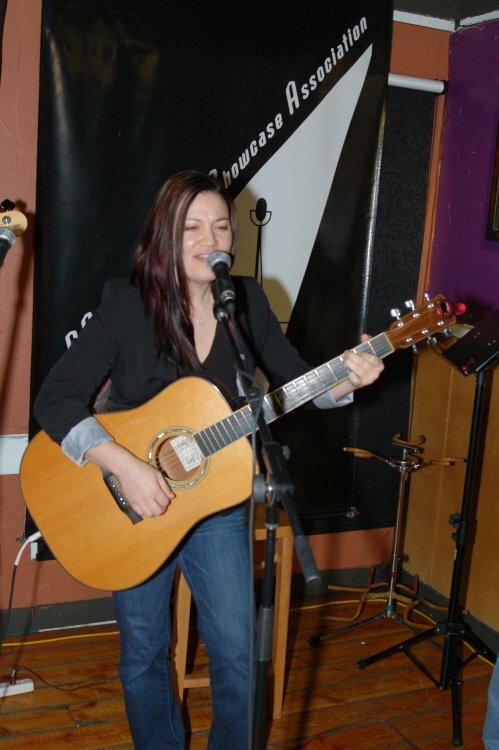 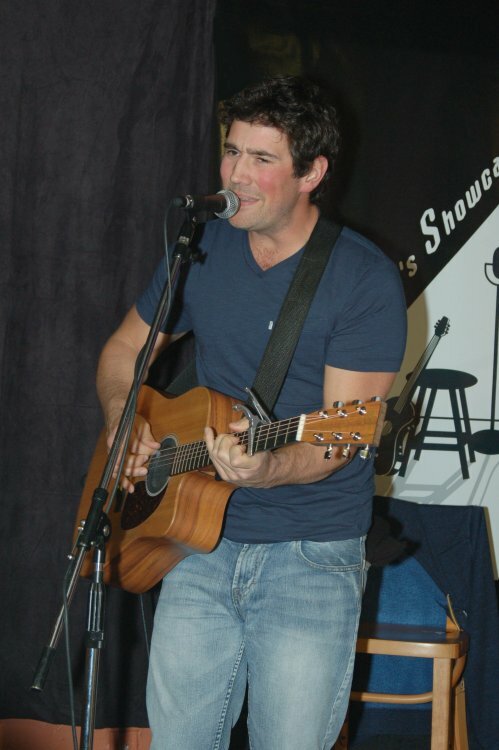 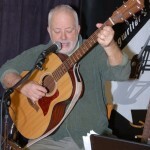 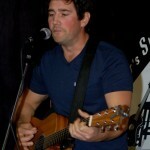 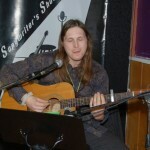 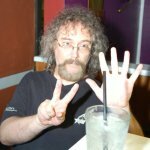 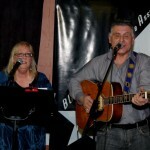 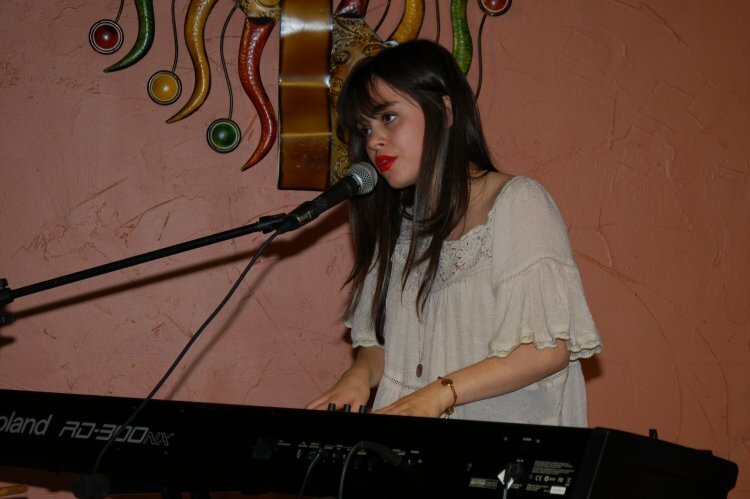 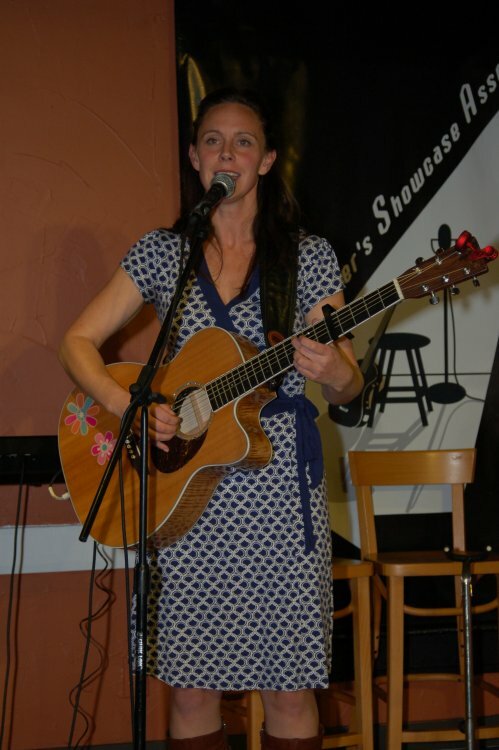 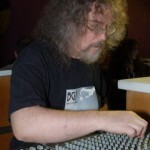 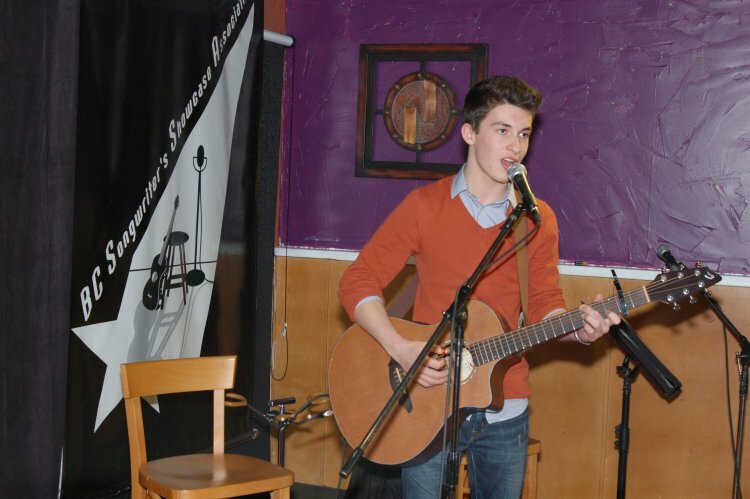 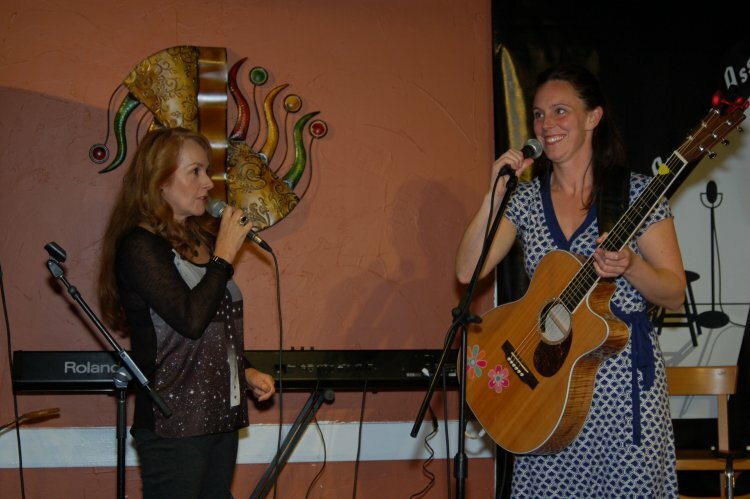 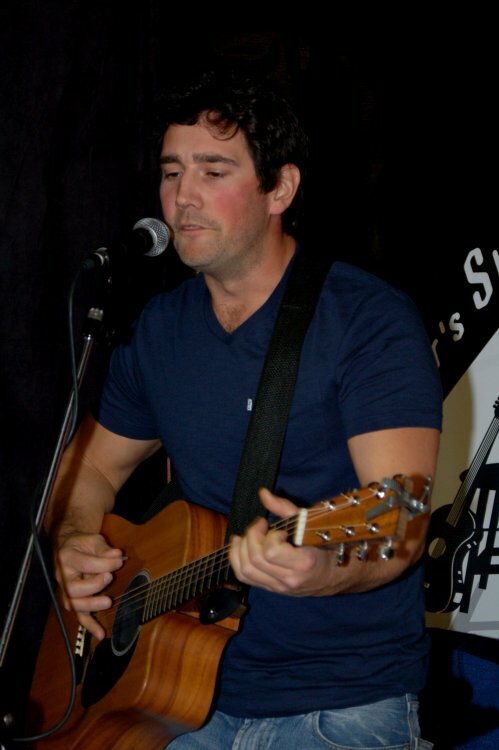 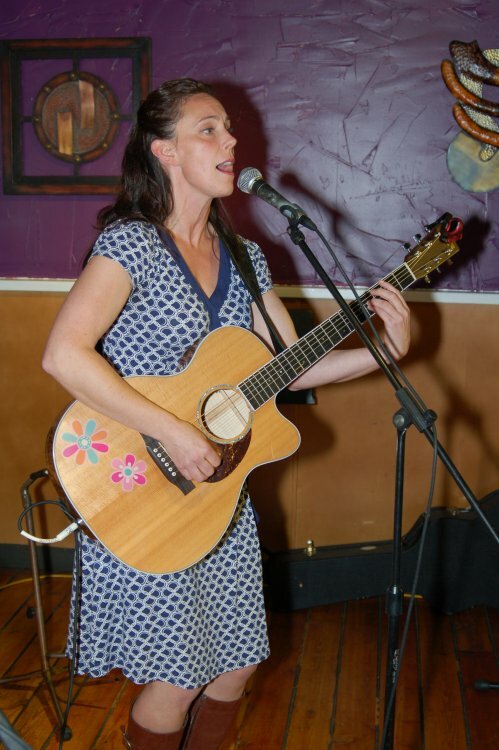 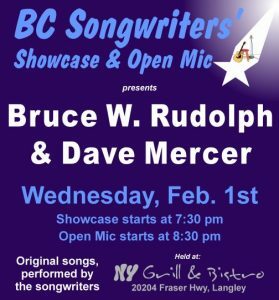 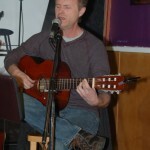 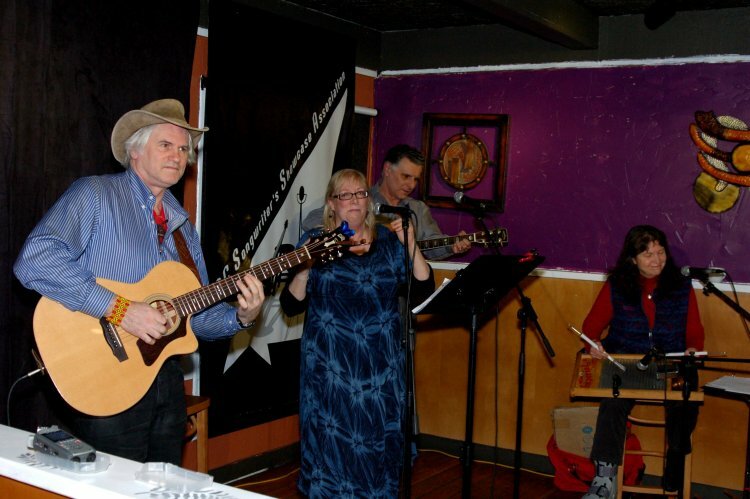 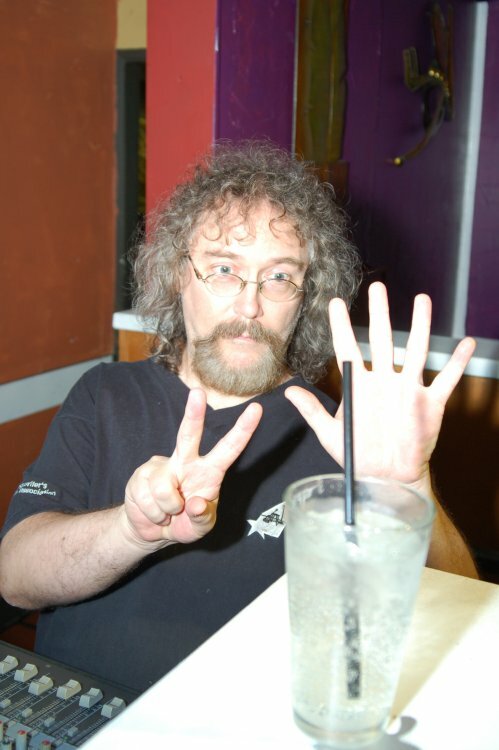 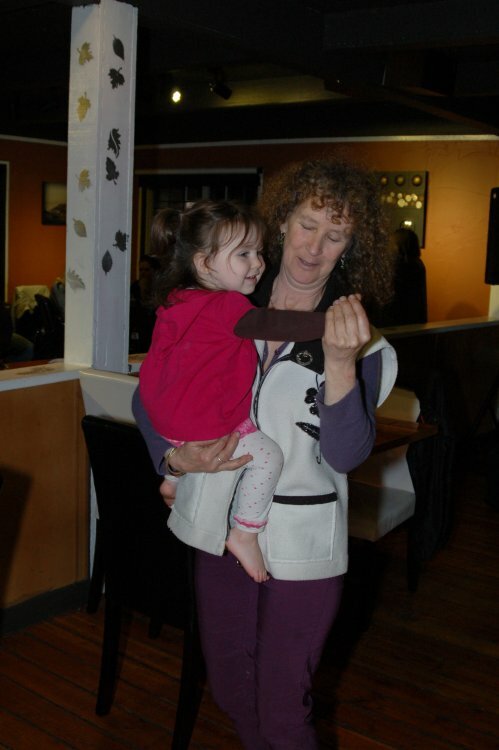 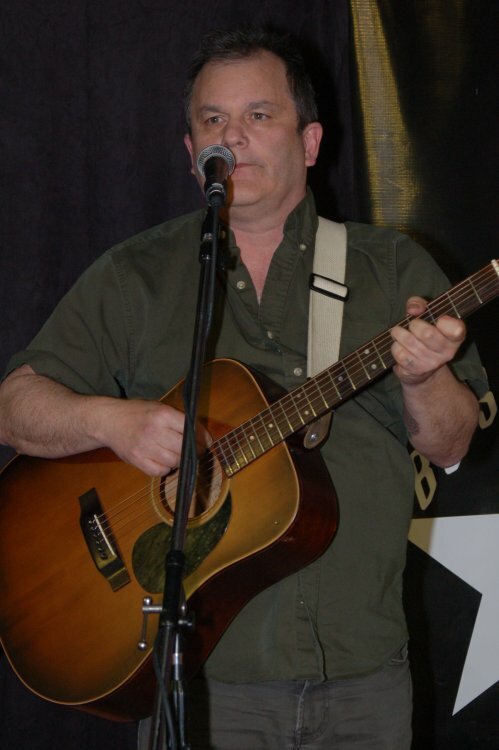 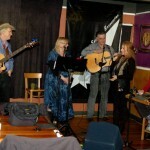 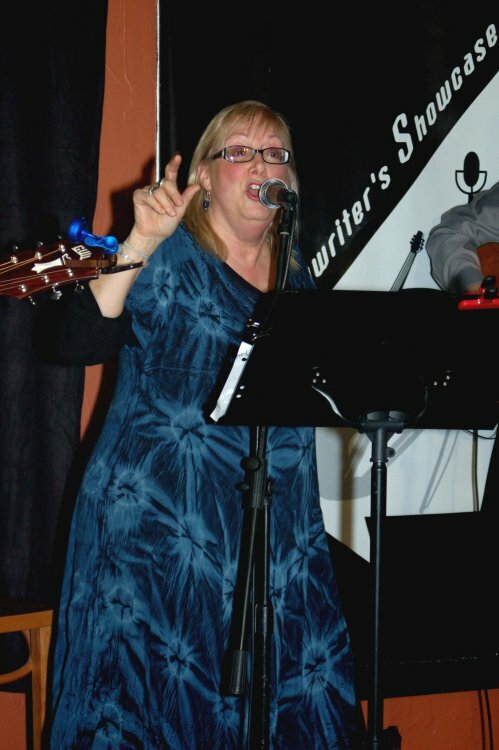 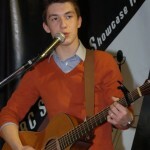 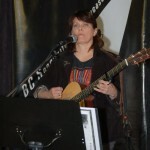 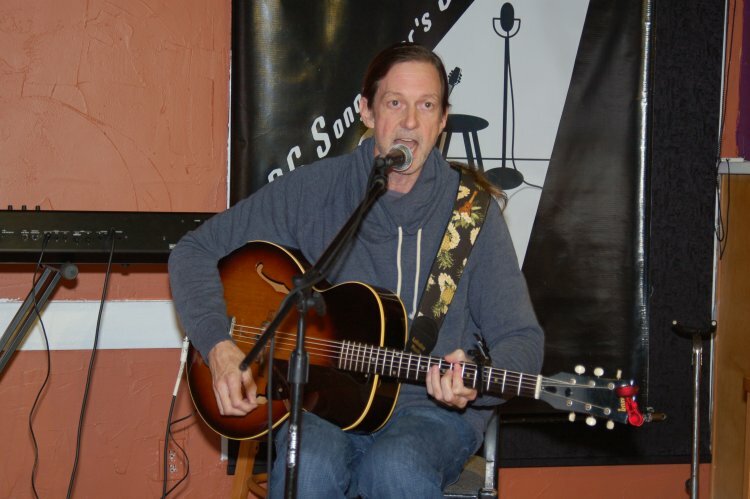 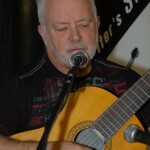 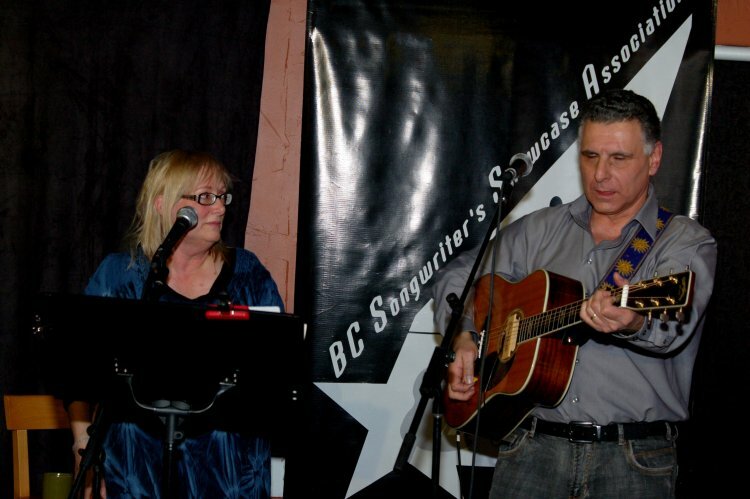 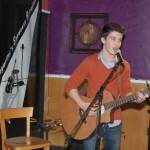 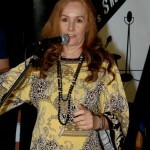 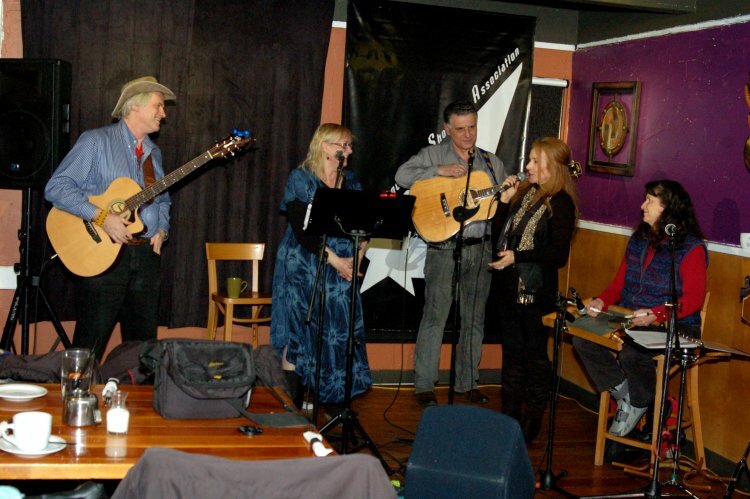 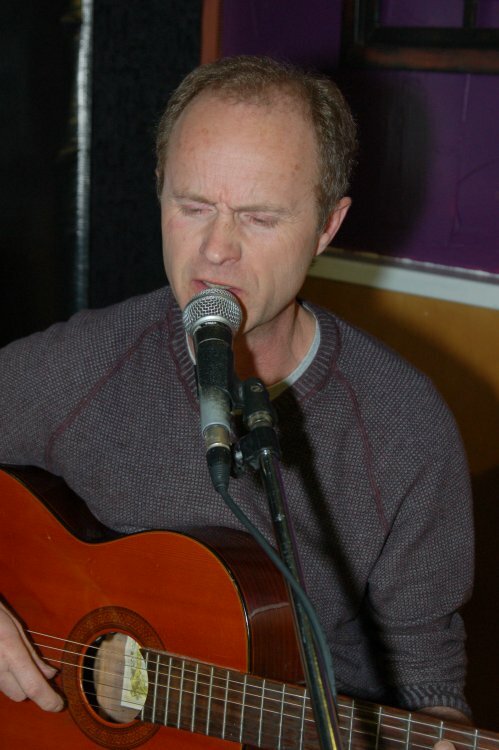 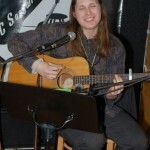 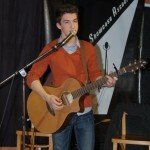 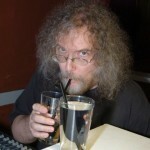 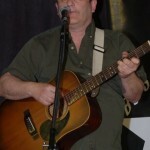 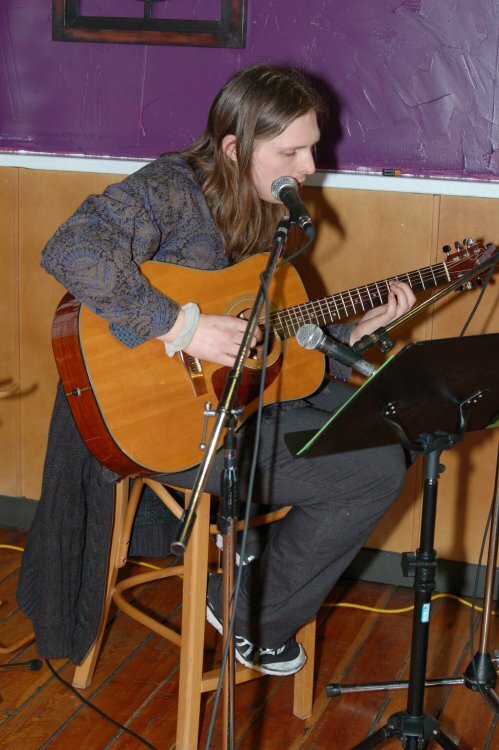 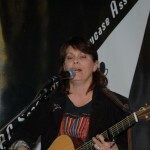 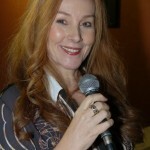 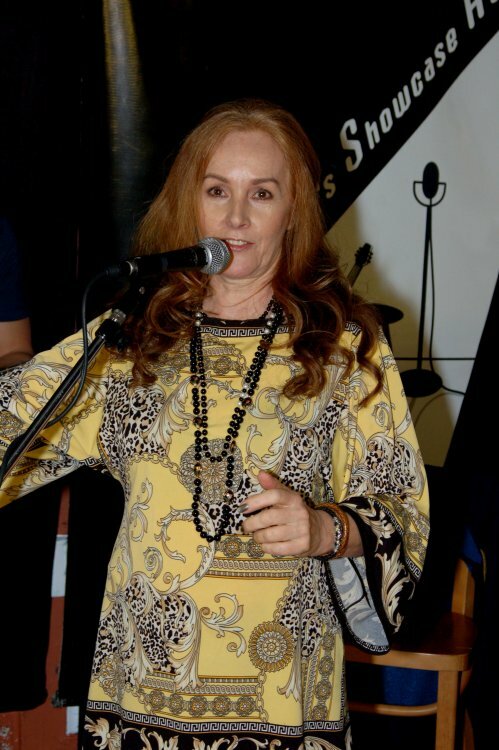 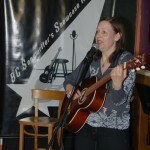 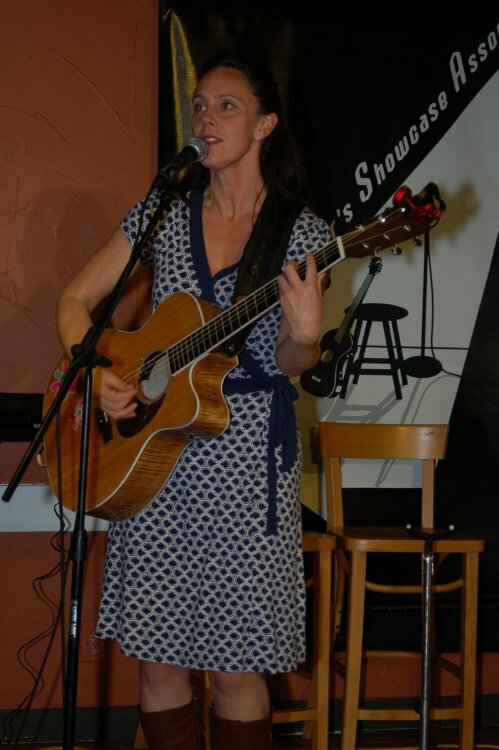 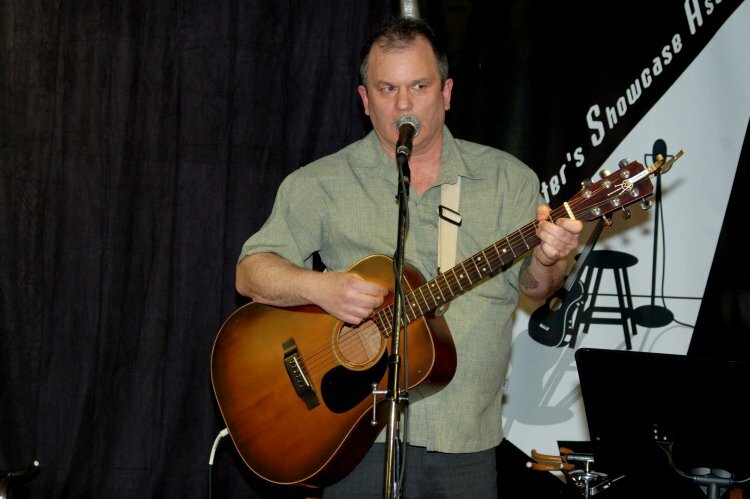 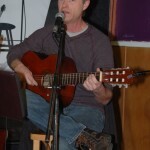 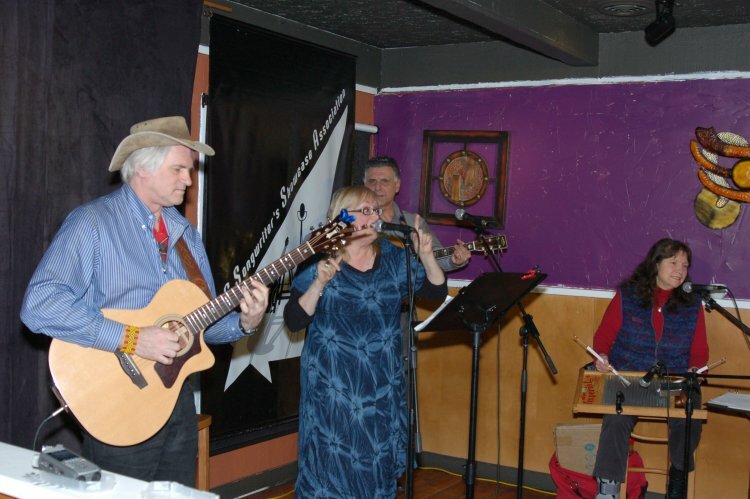 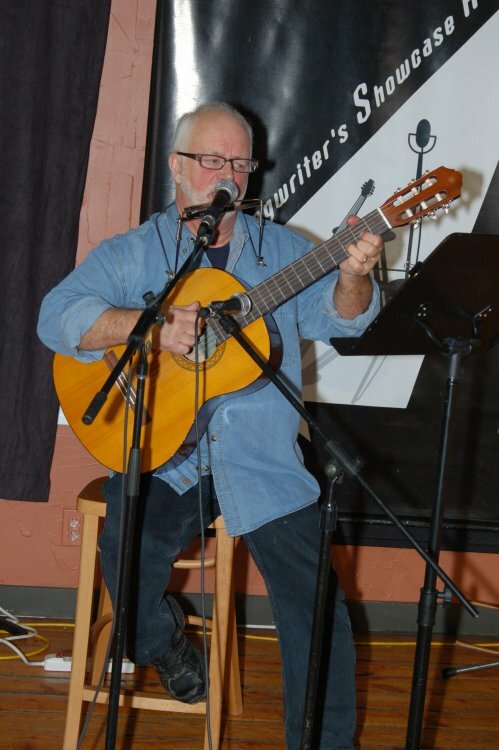 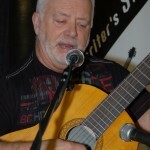 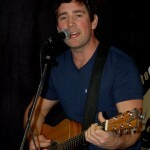 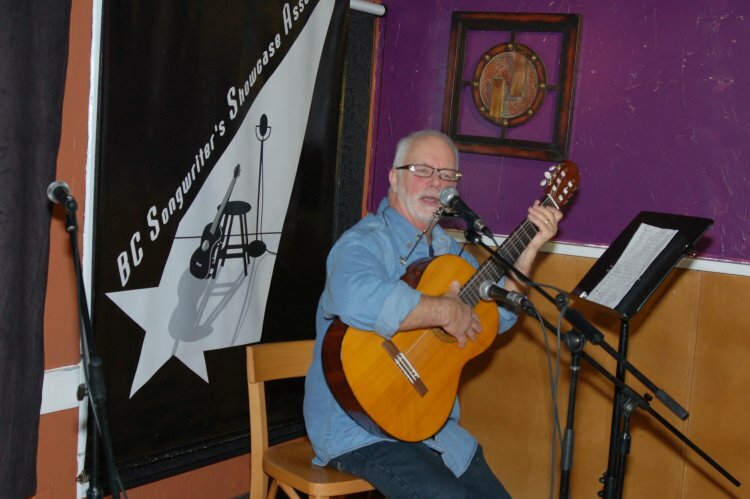 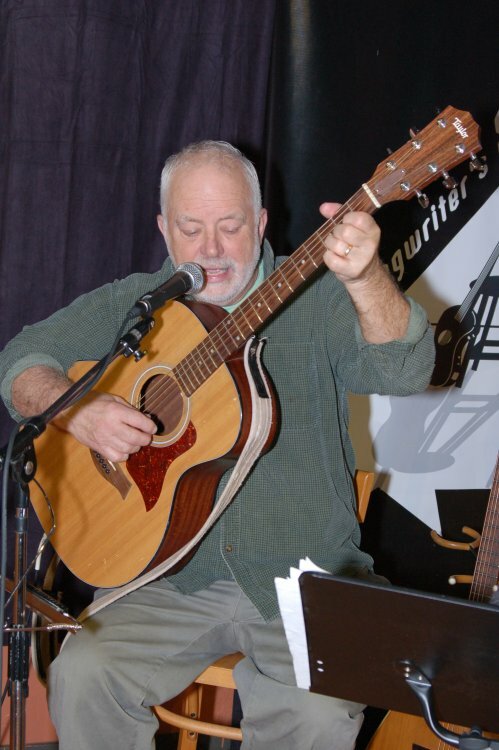 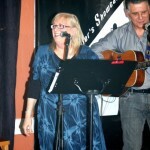 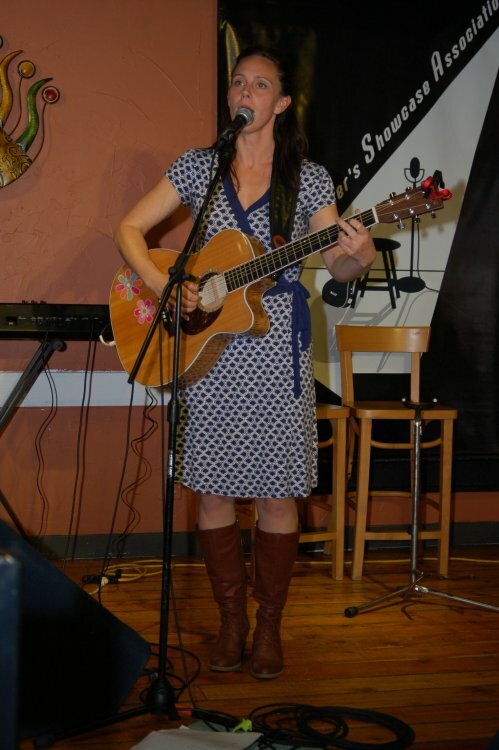 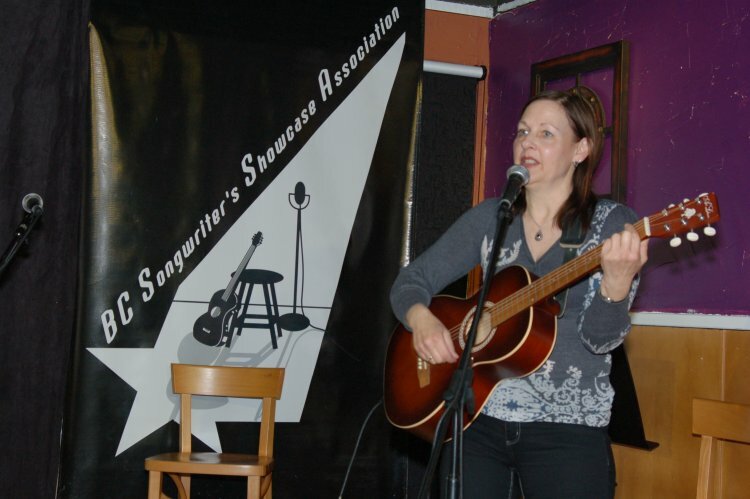 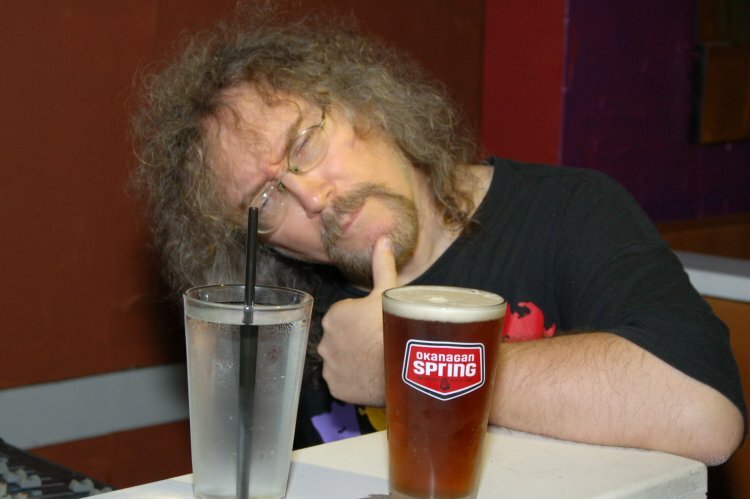 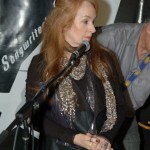 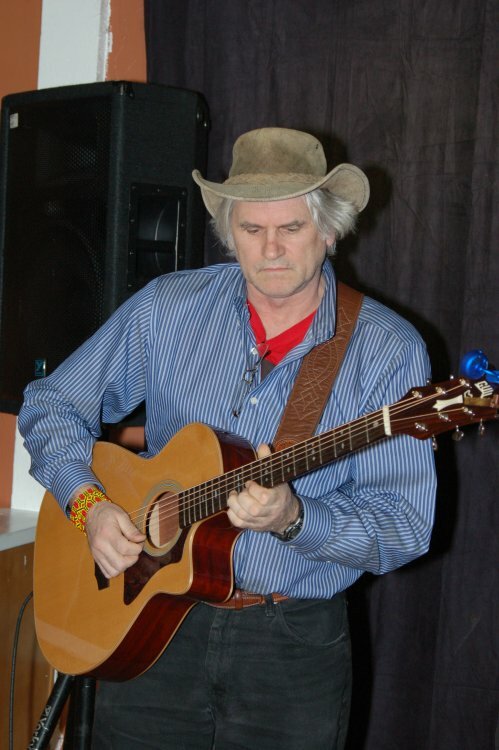 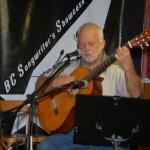 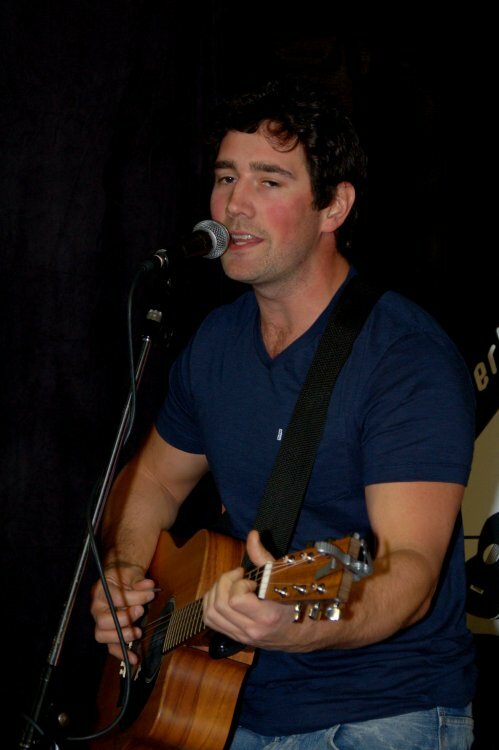 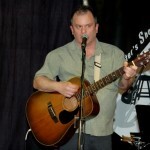 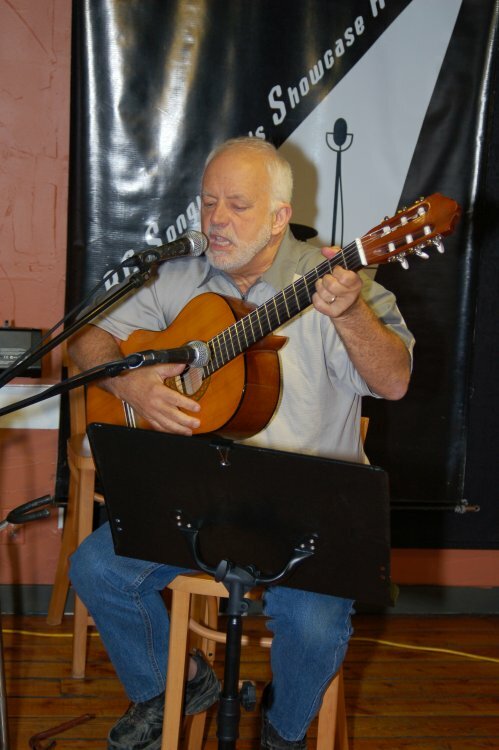 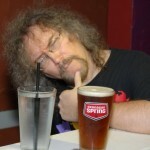 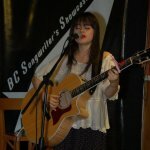 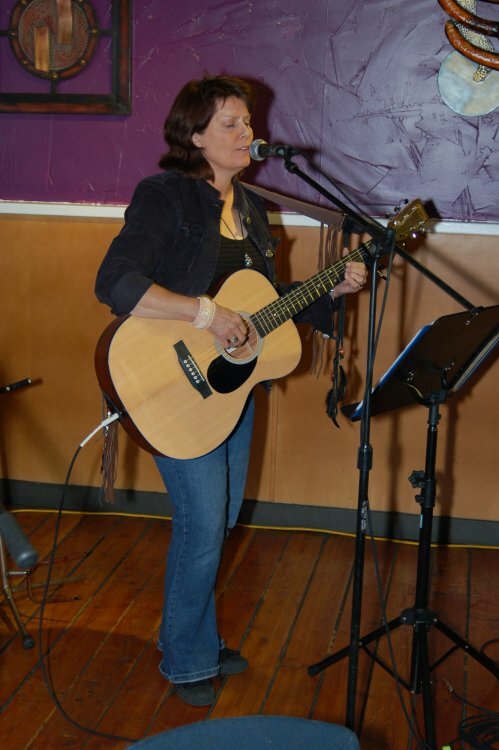 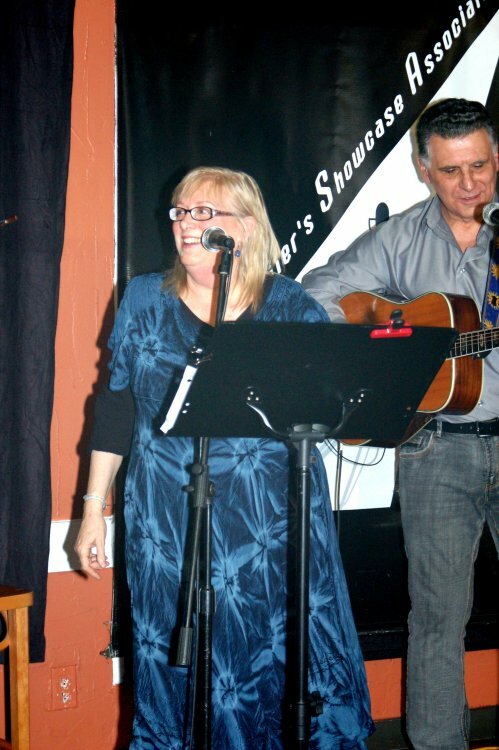 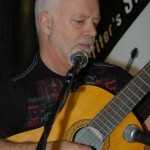 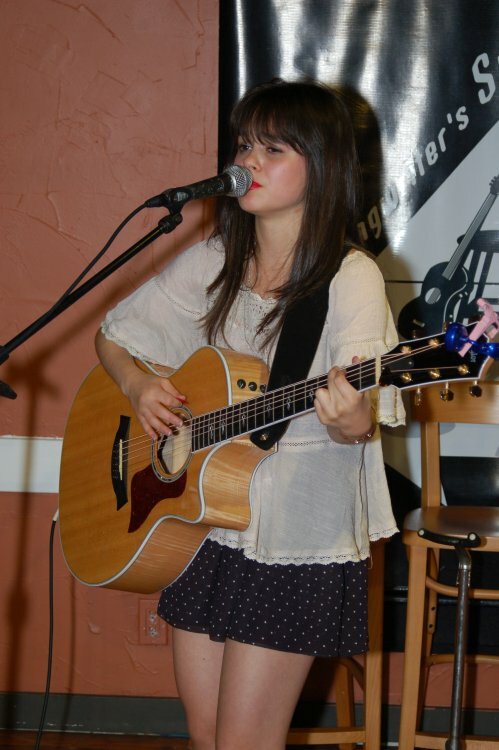 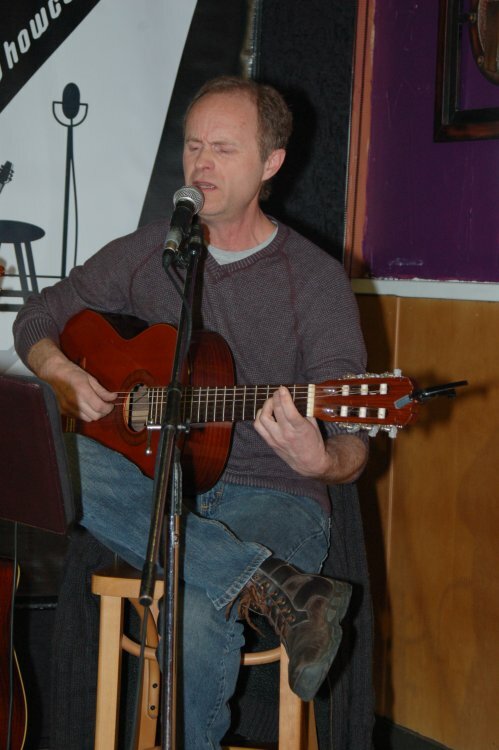 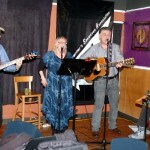 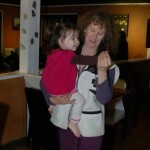 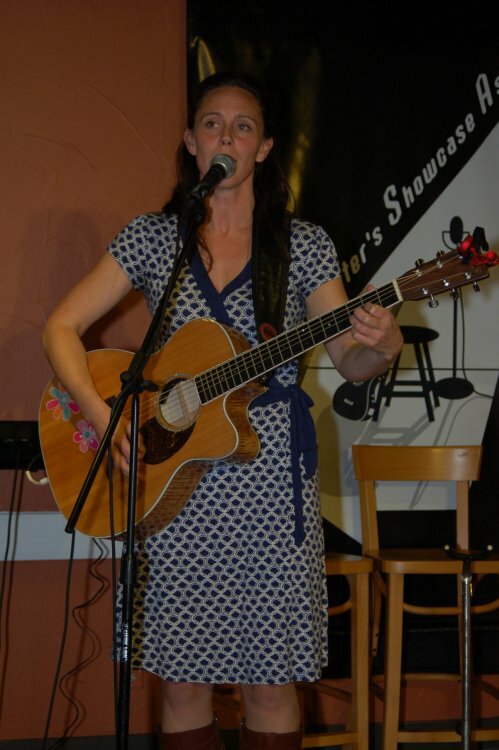 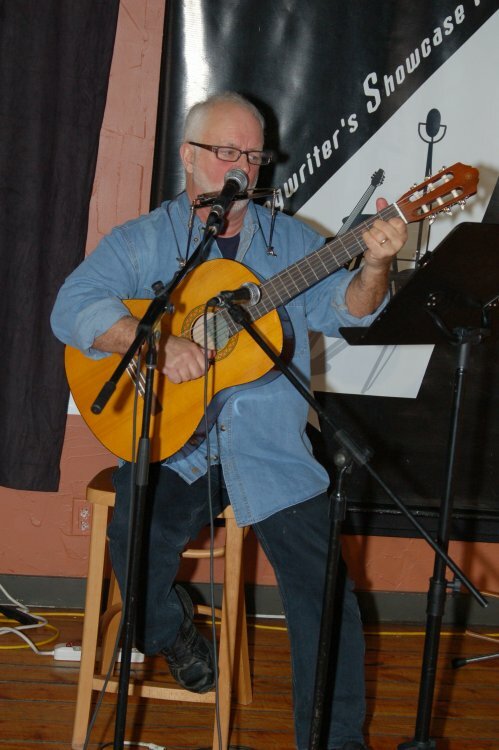 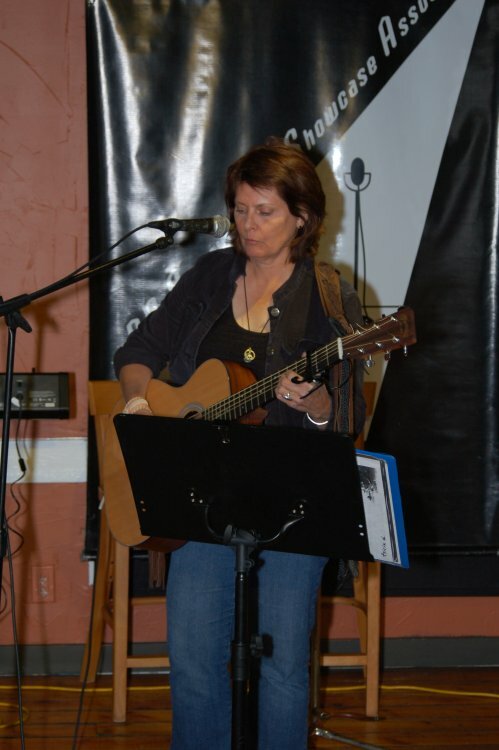 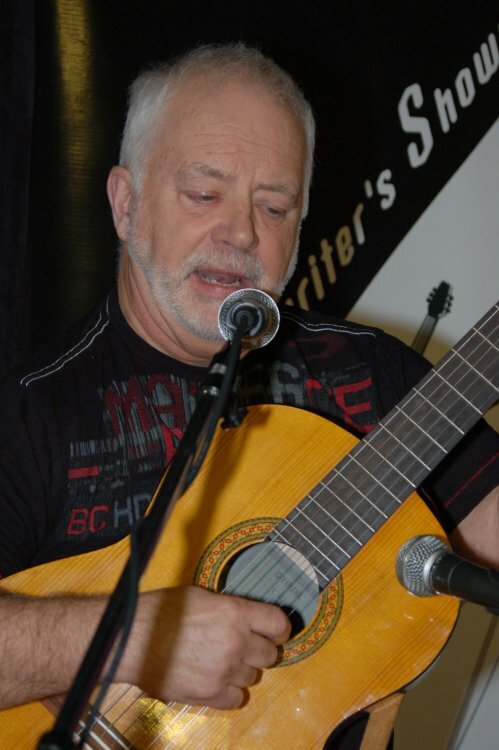 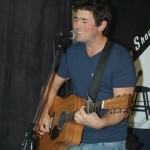 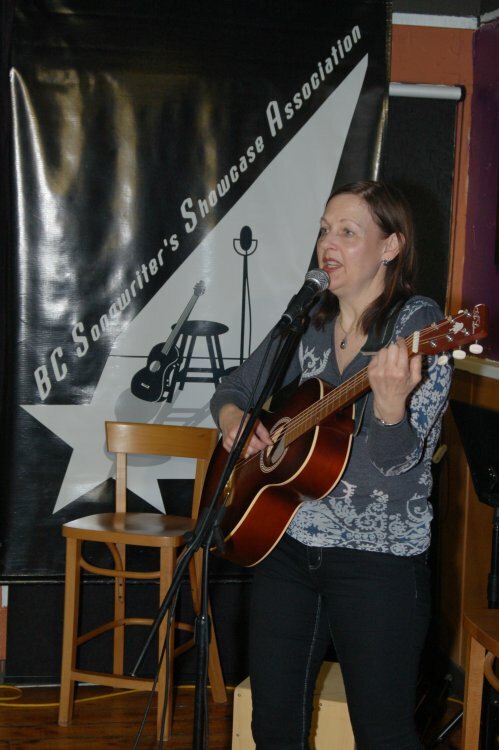 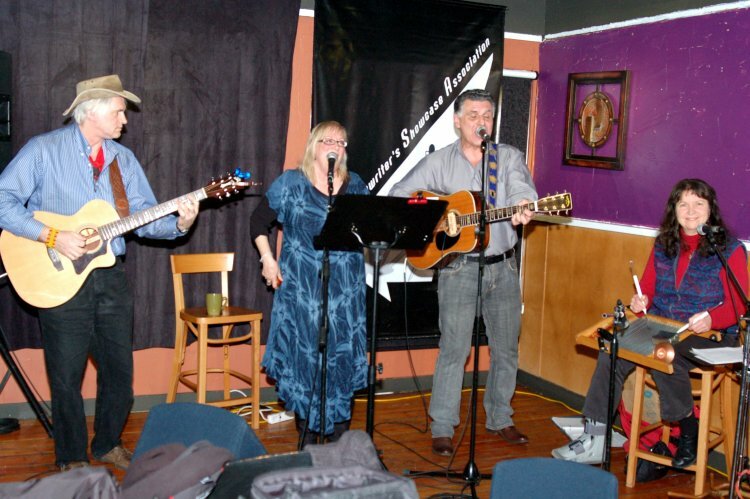 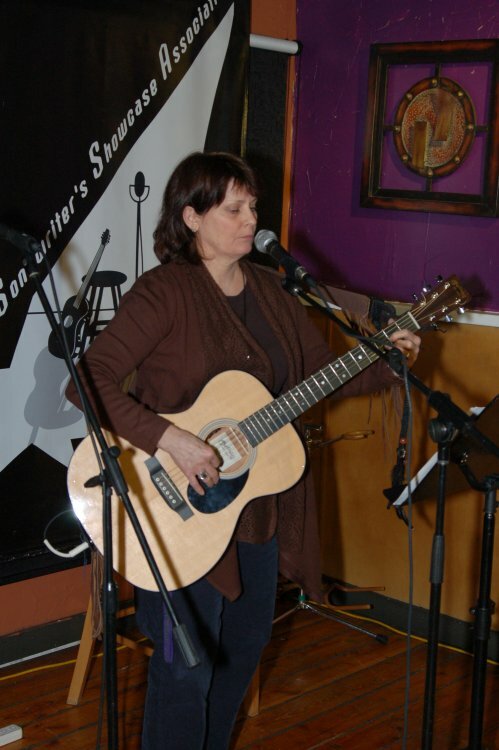 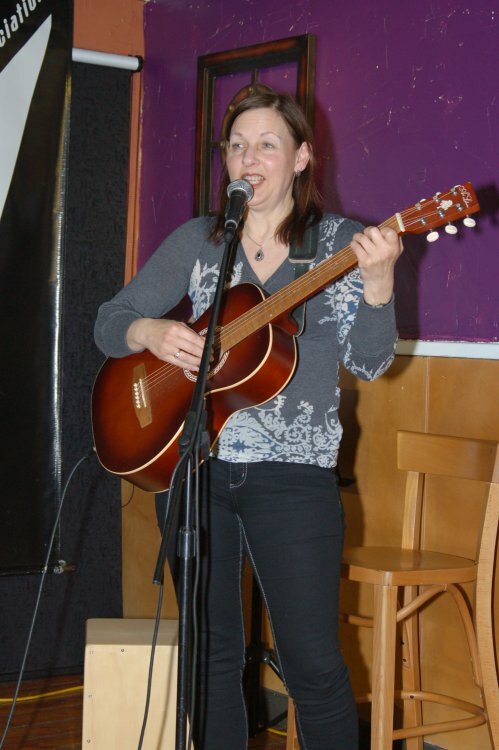 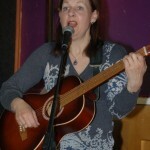 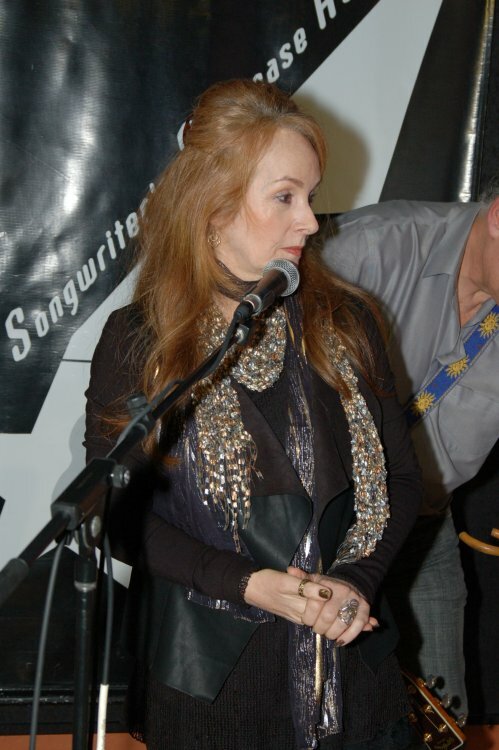 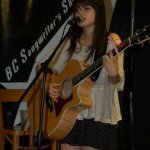 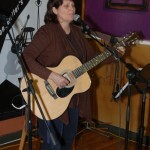 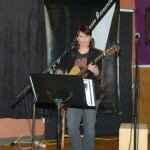 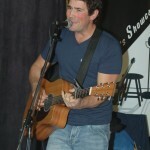 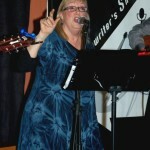 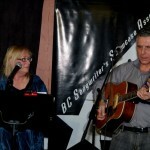 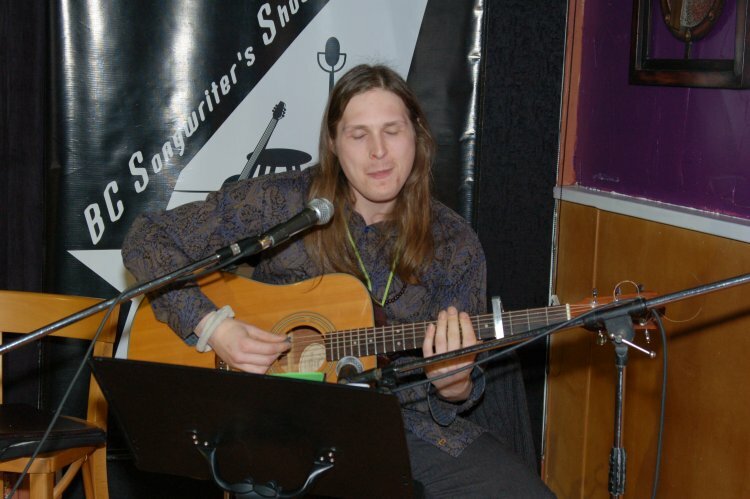 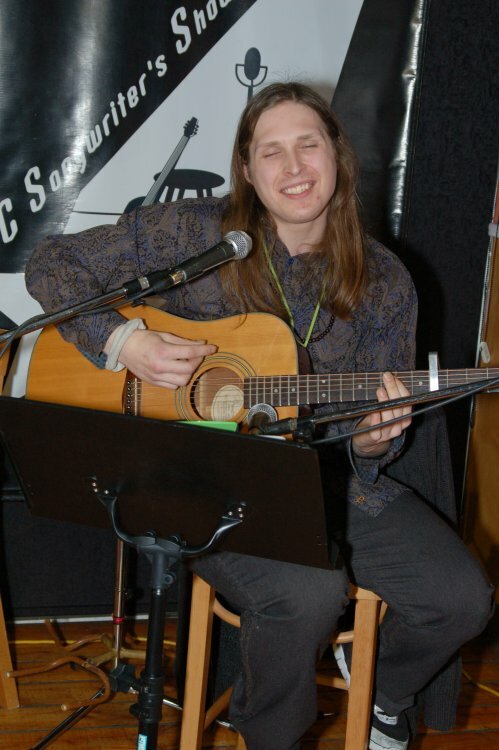 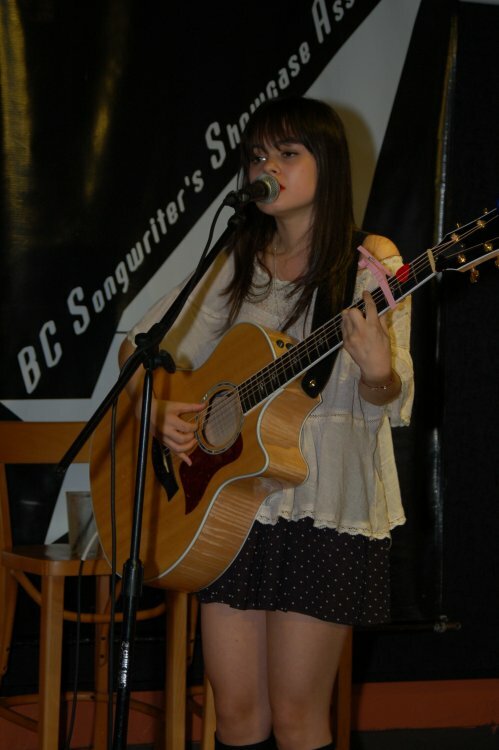 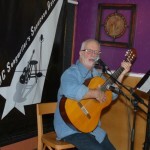 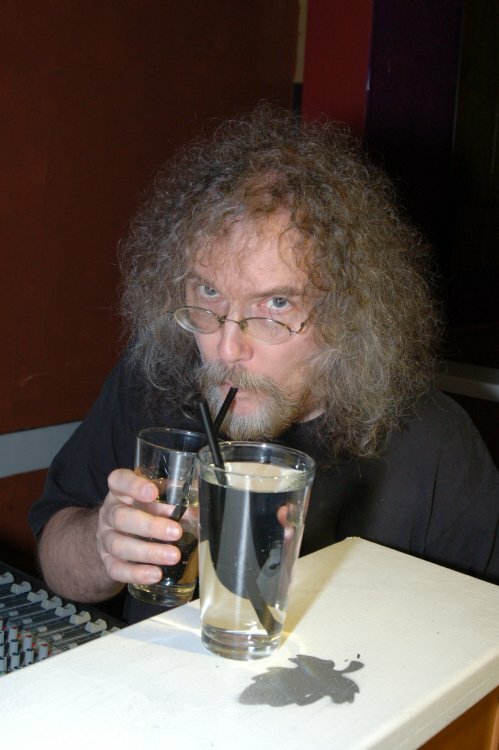 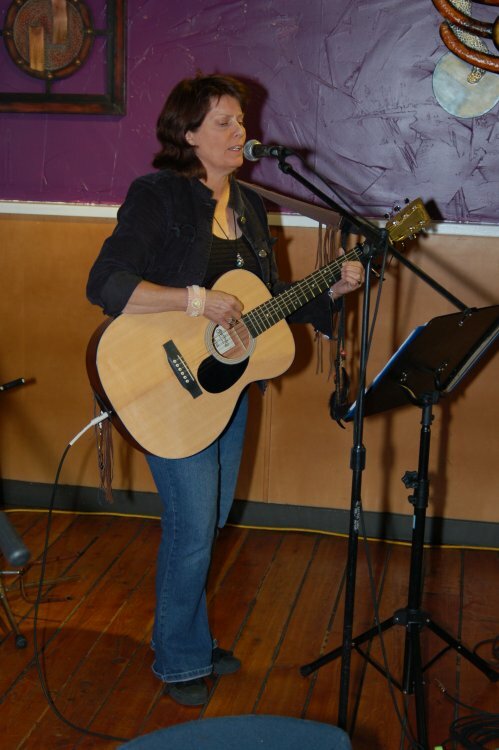 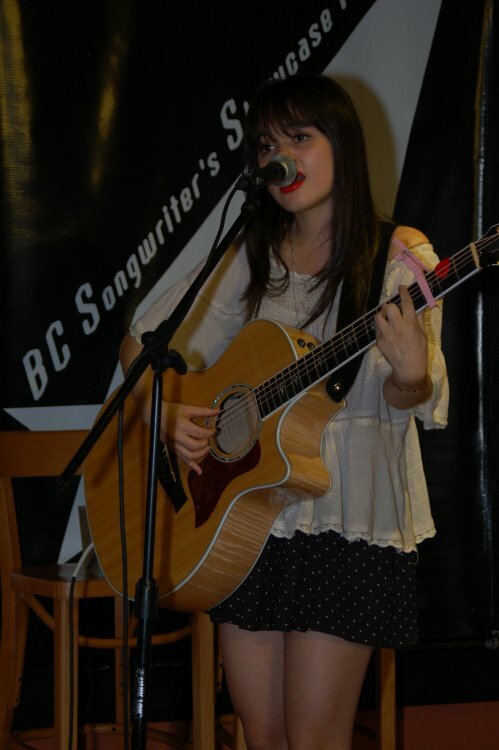 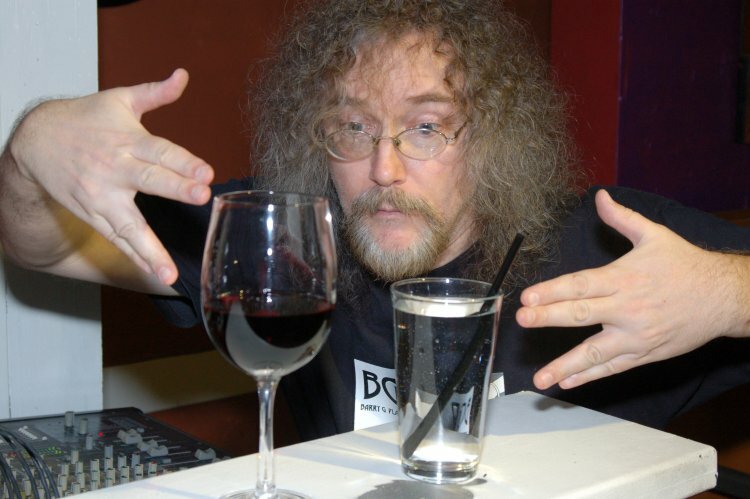 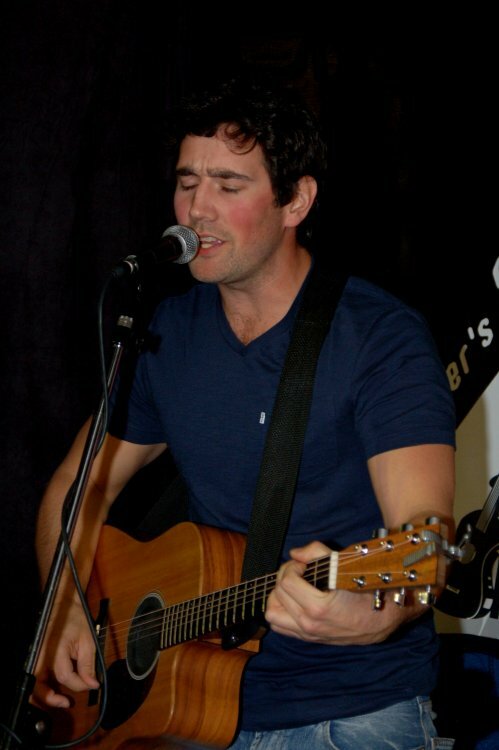 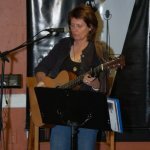 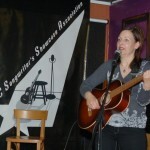 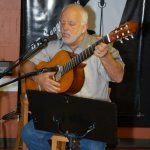 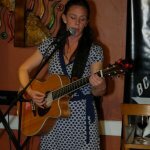 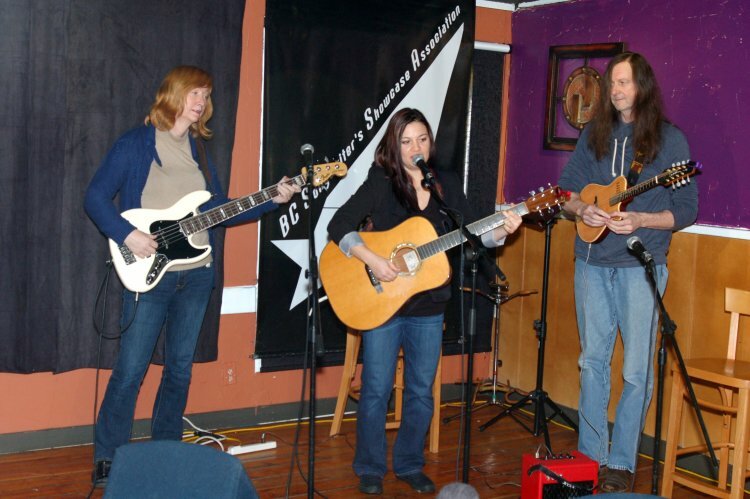 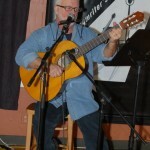 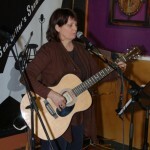 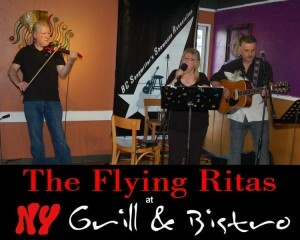 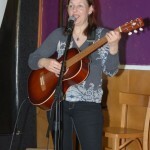 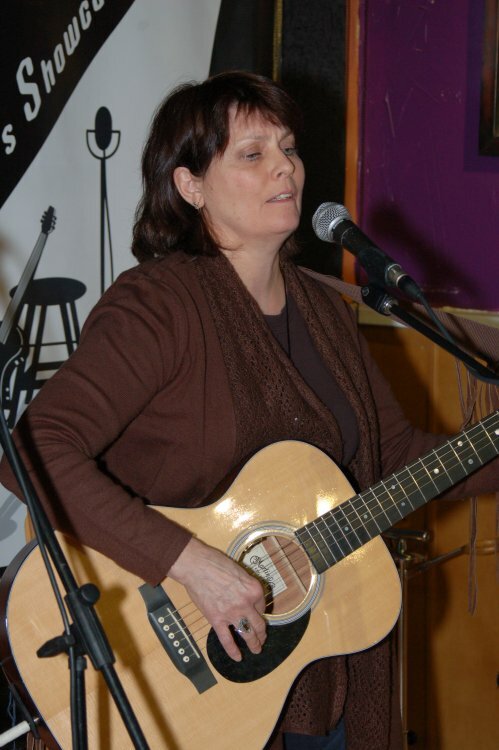 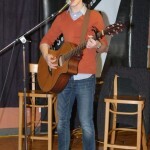 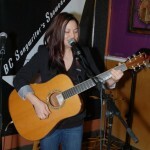 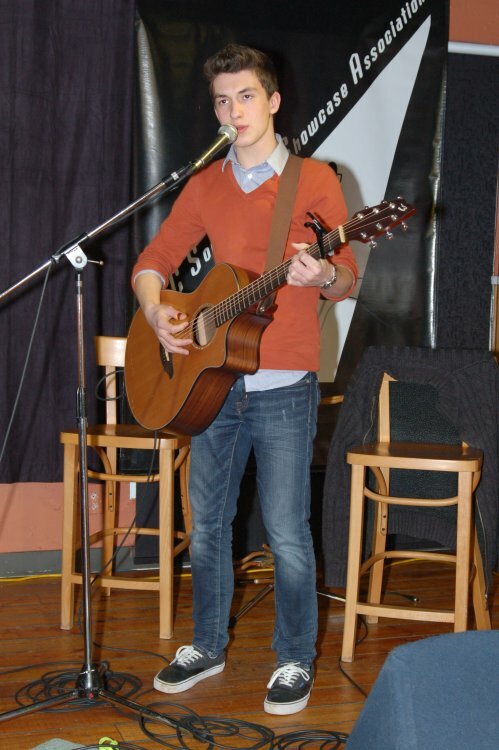 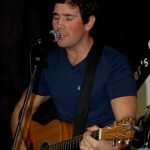 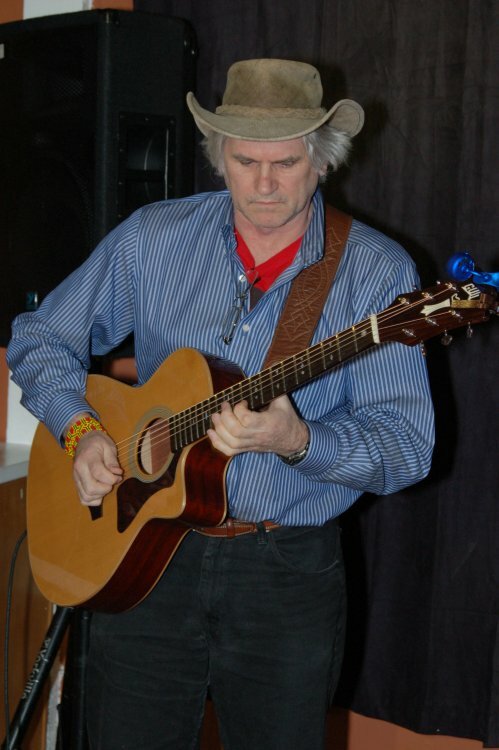 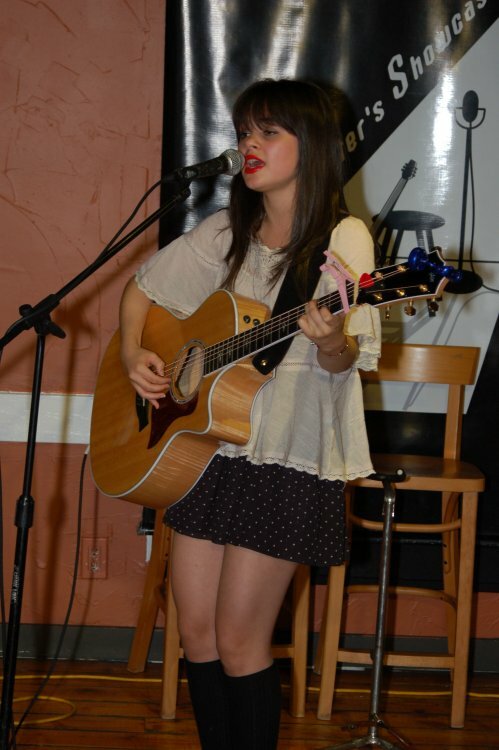 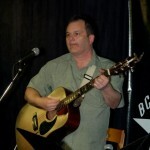 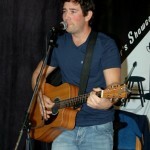 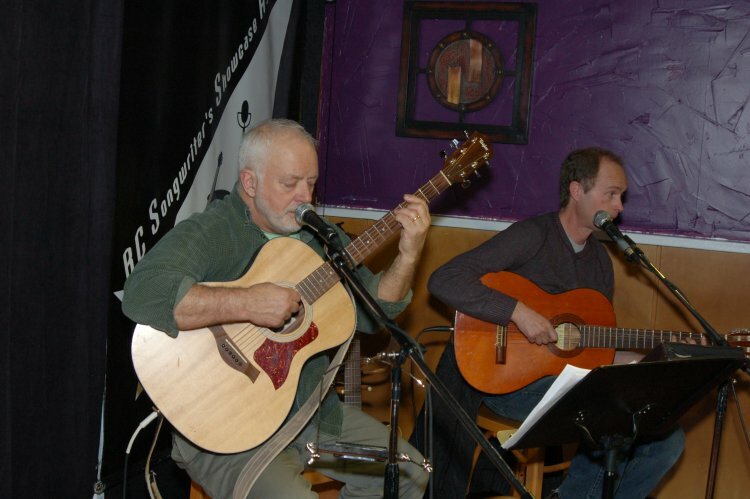 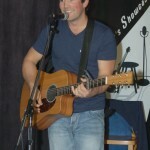 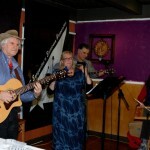 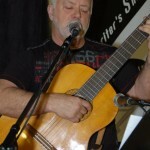 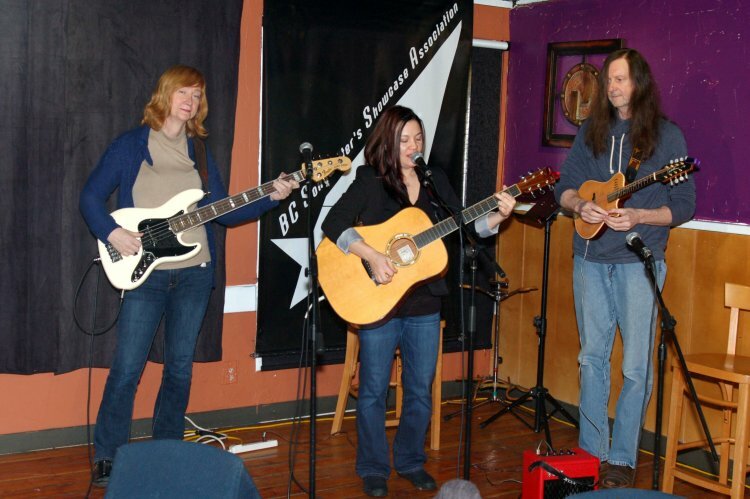 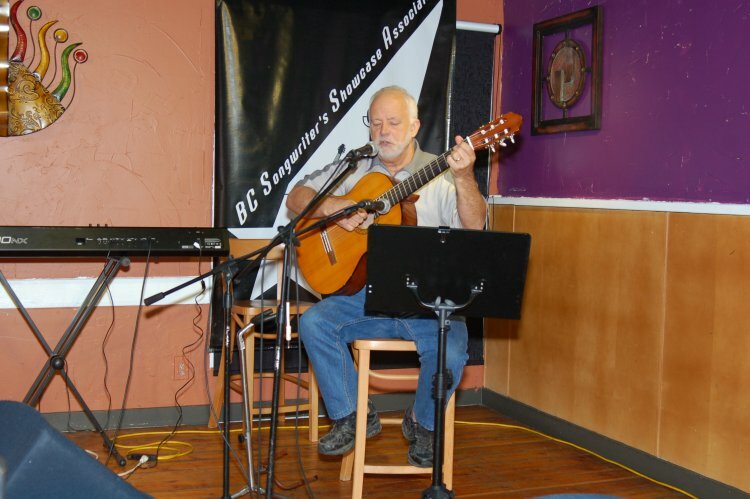 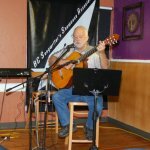 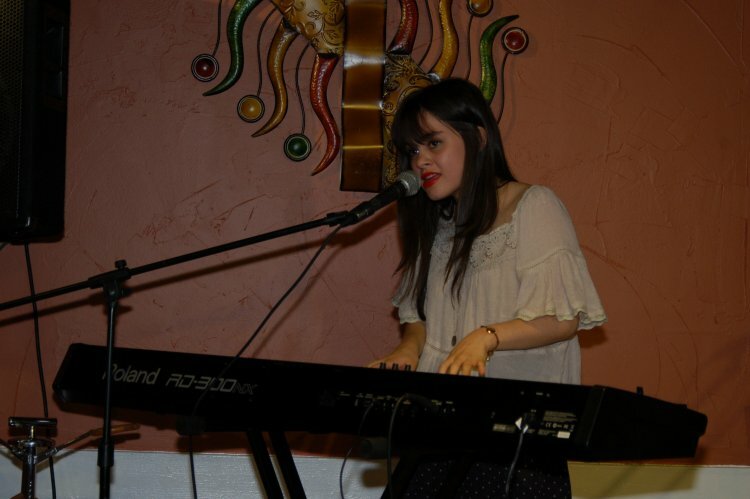 As always, the BC Songwriters’ Showcase & Open Mic was held at NY Grill & Bistro – 20204 Fraser Hwy, in Langley.